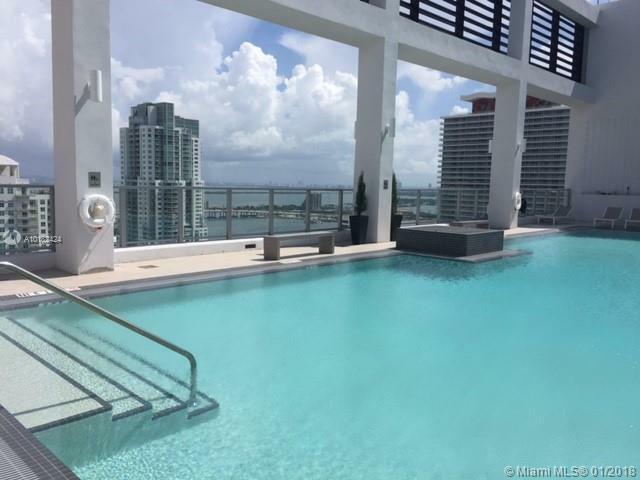 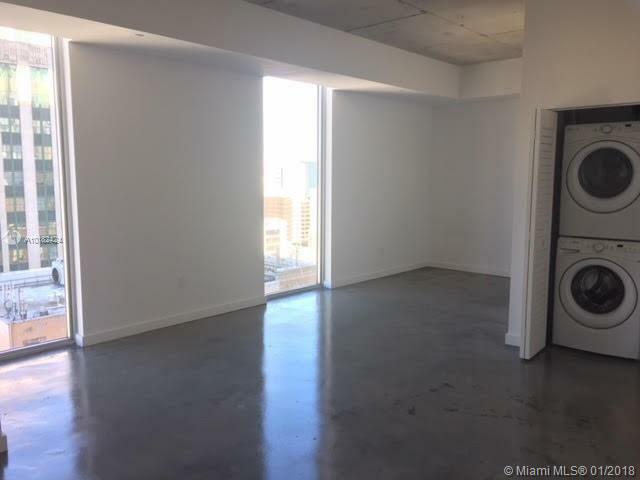 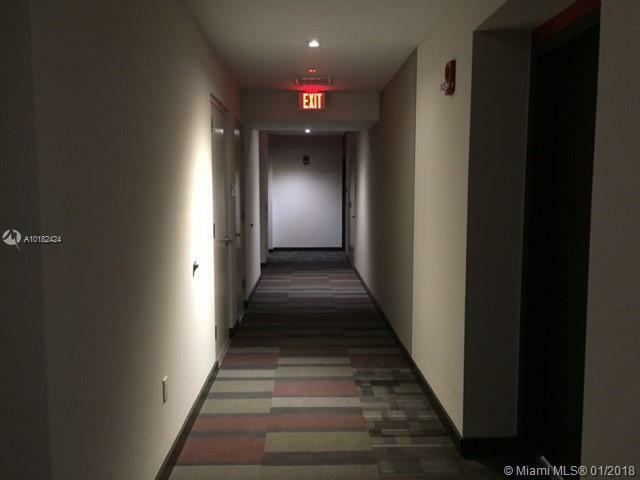 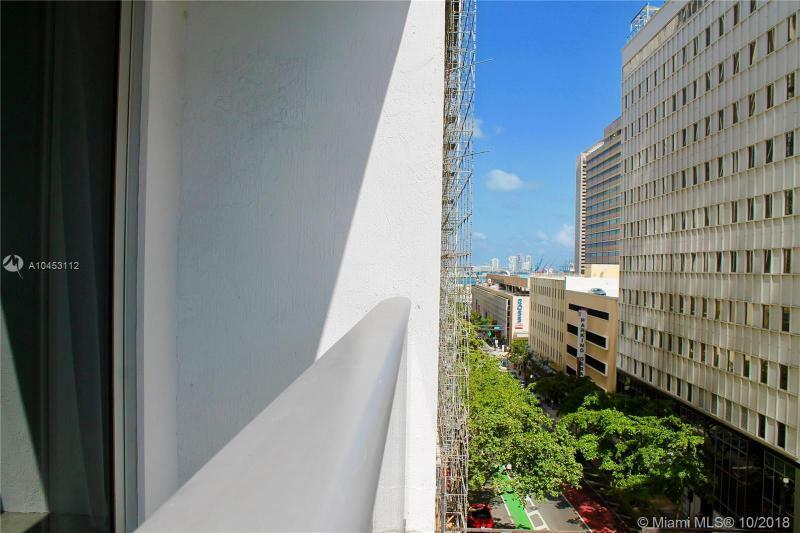 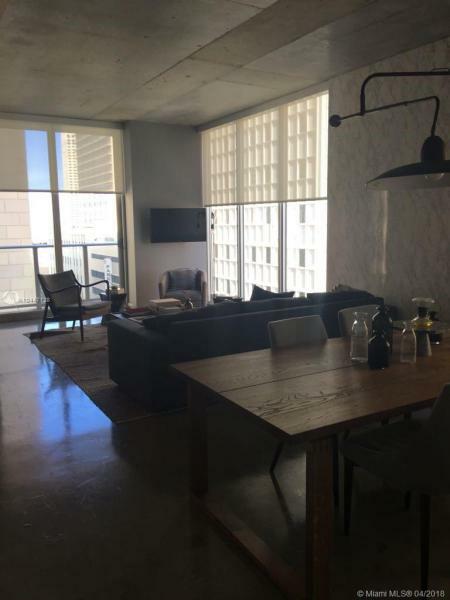 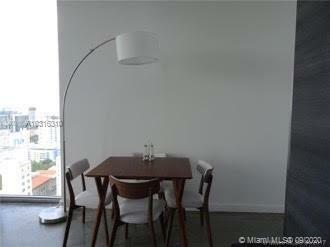 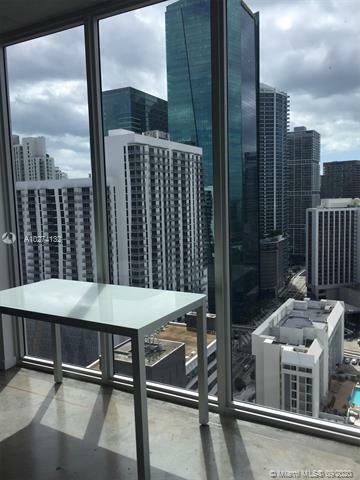 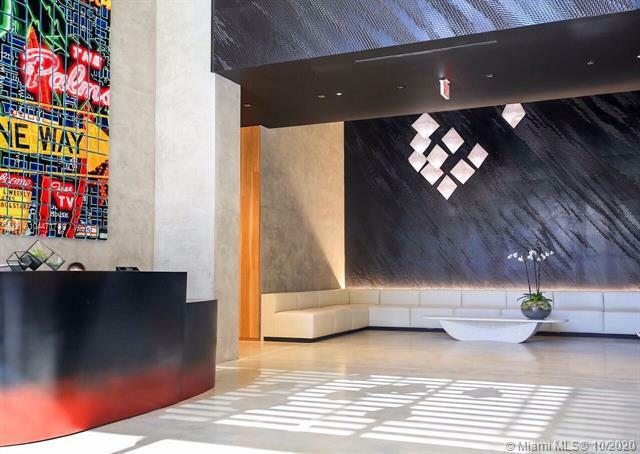 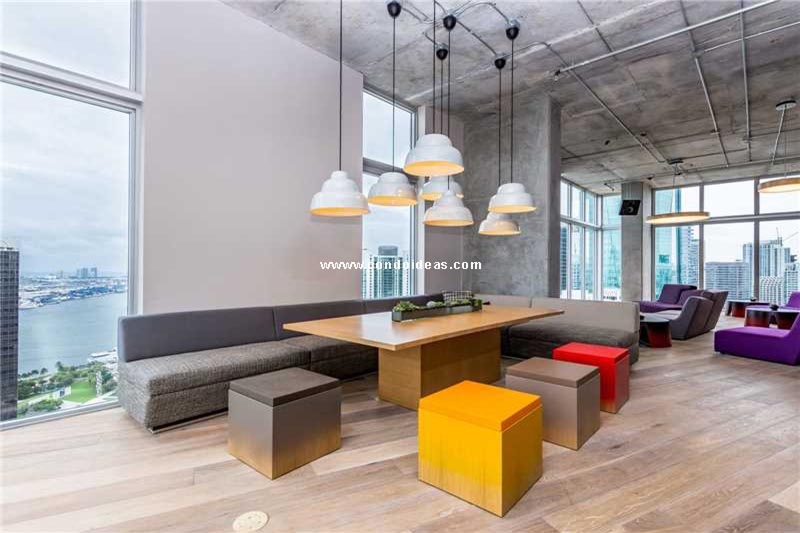 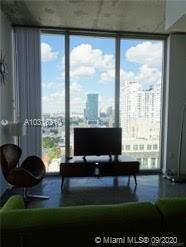 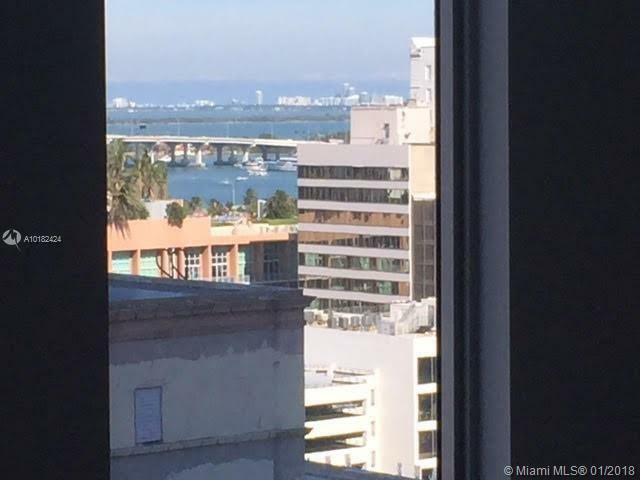 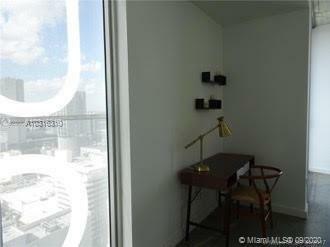 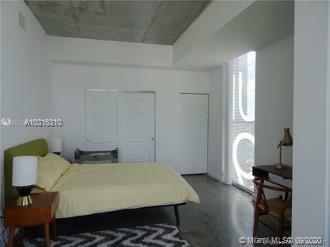 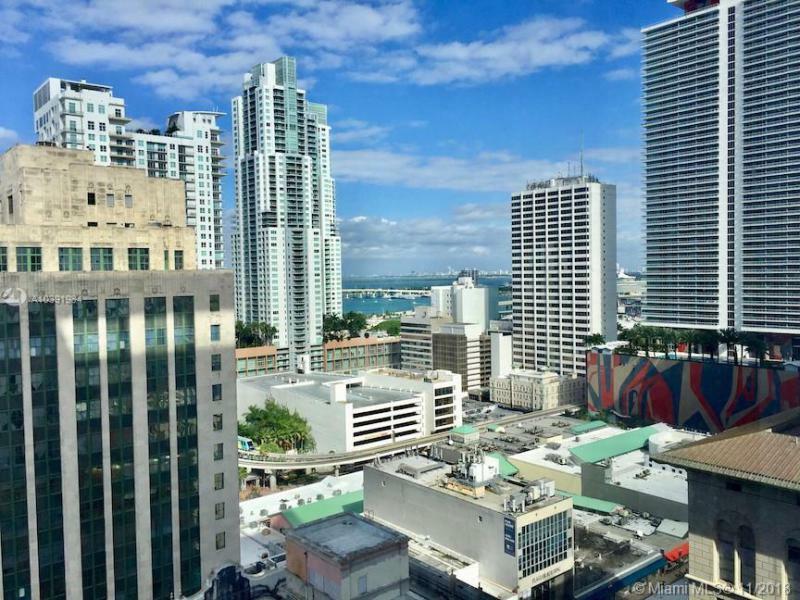 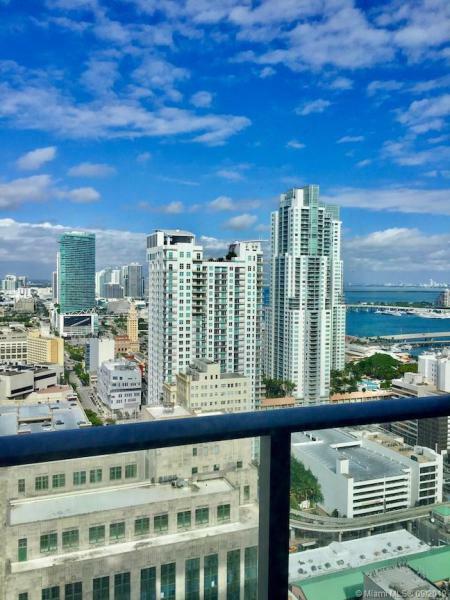 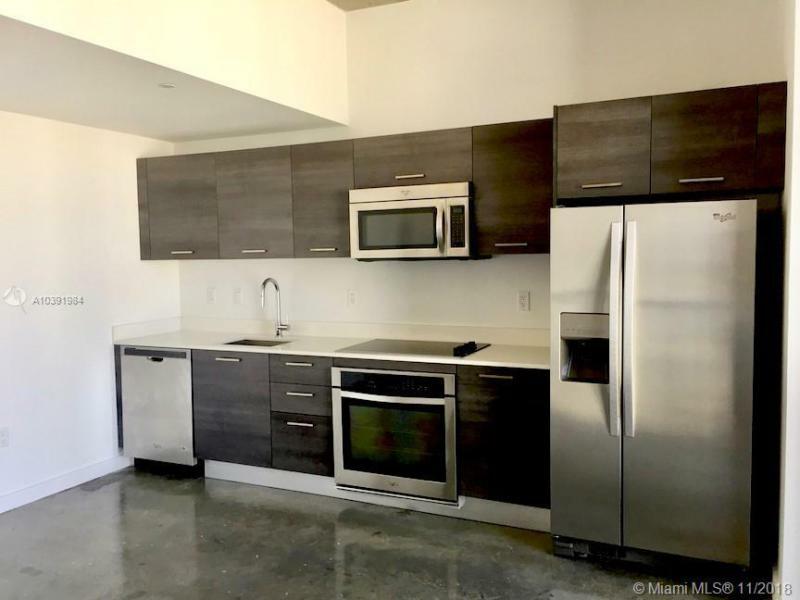 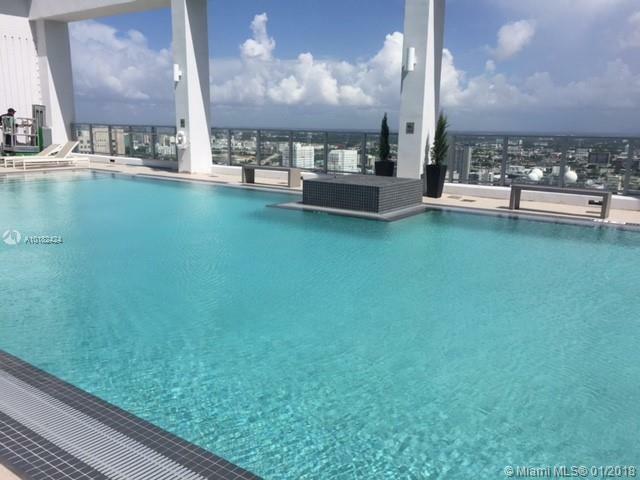 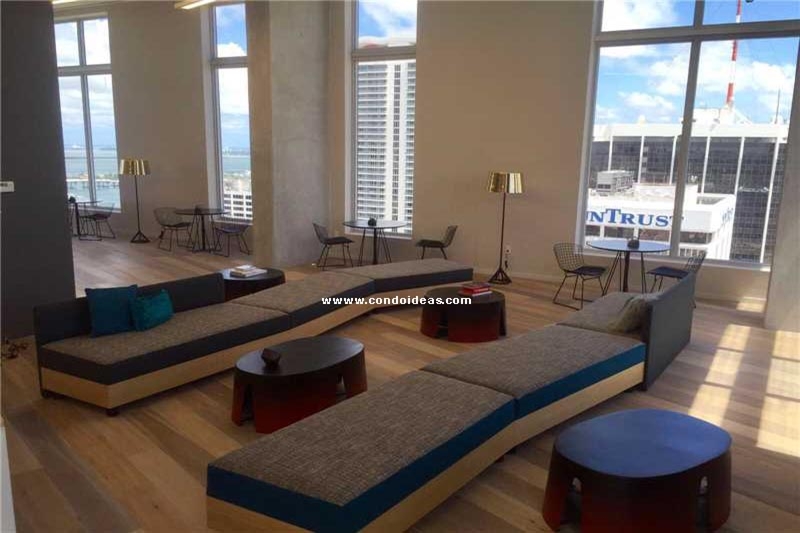 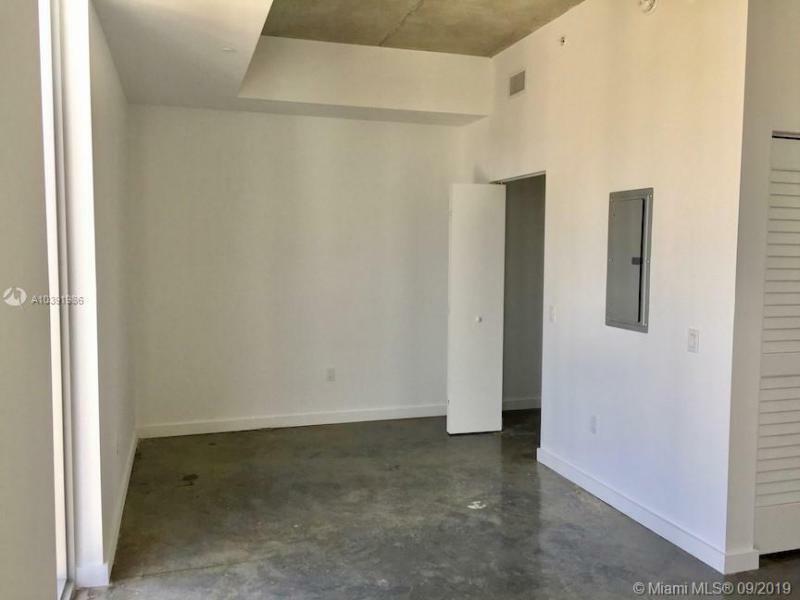 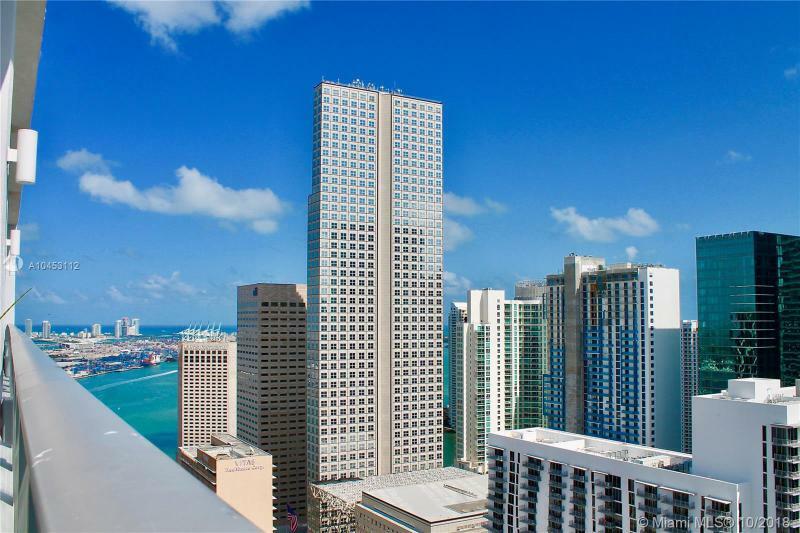 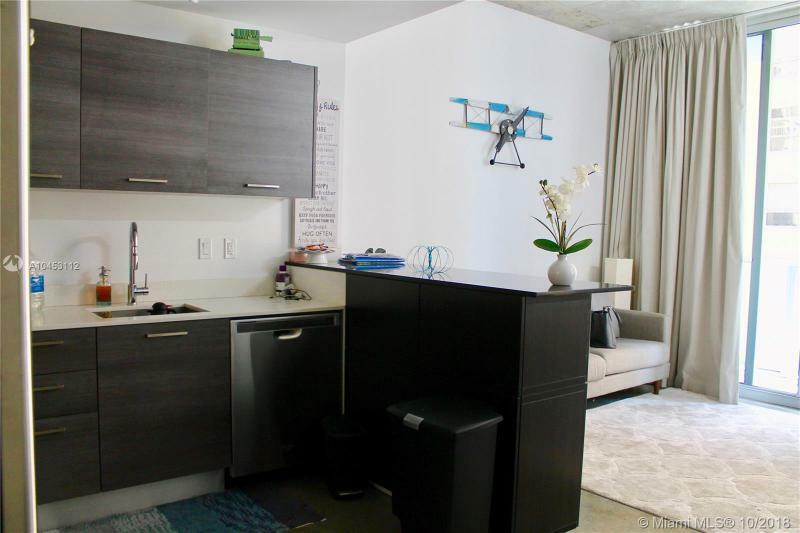 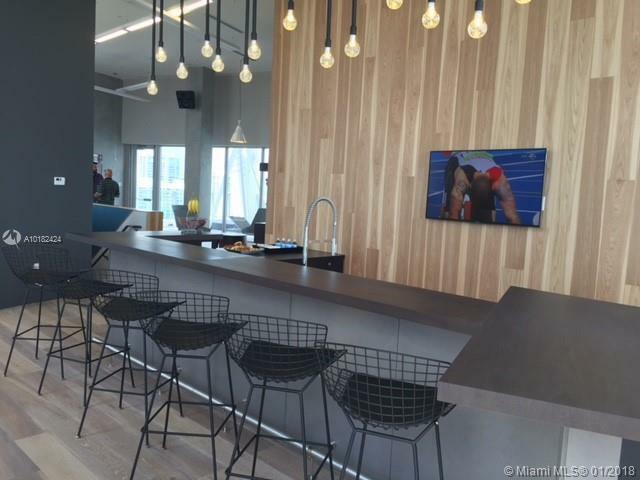 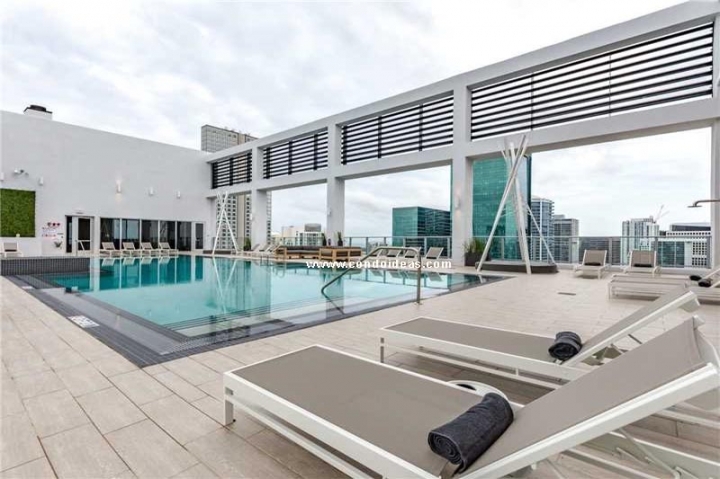 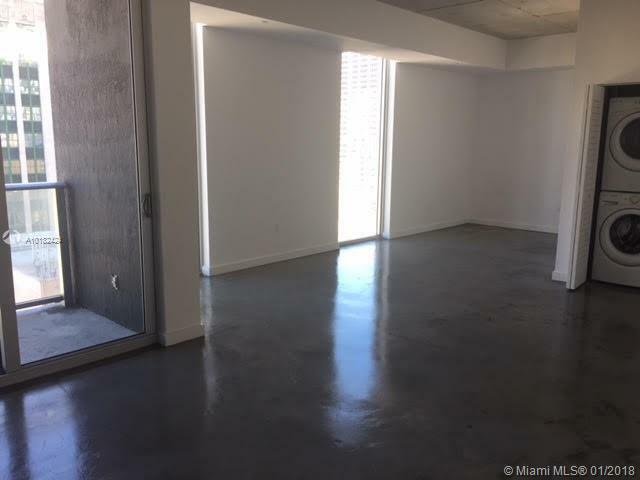 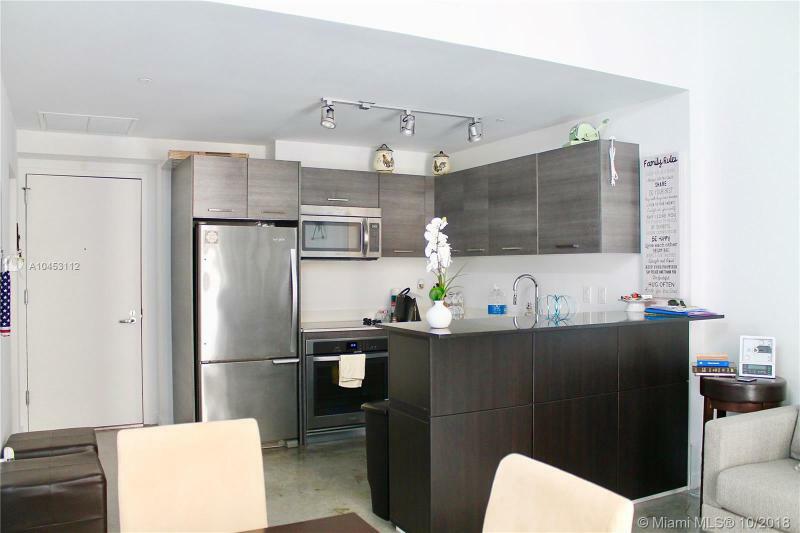 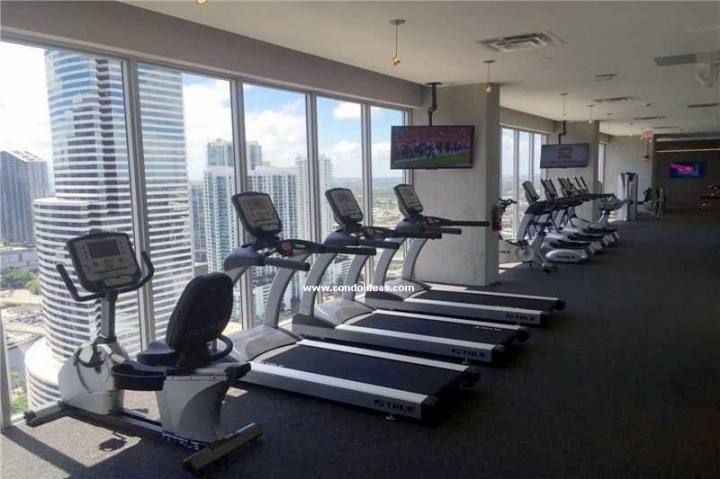 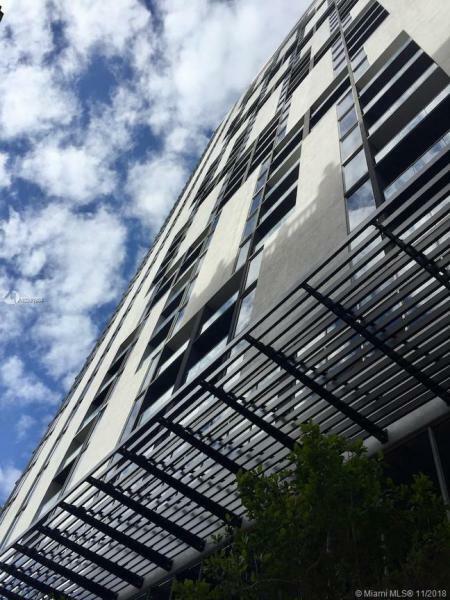 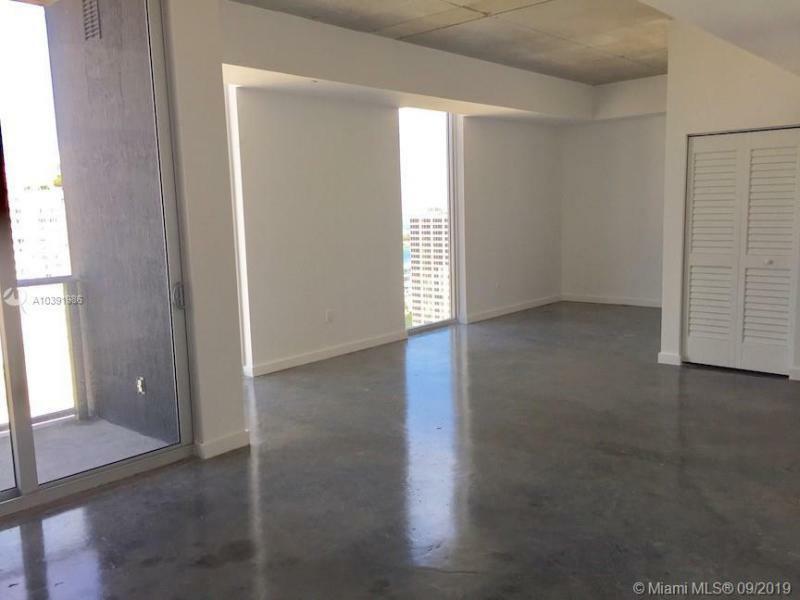 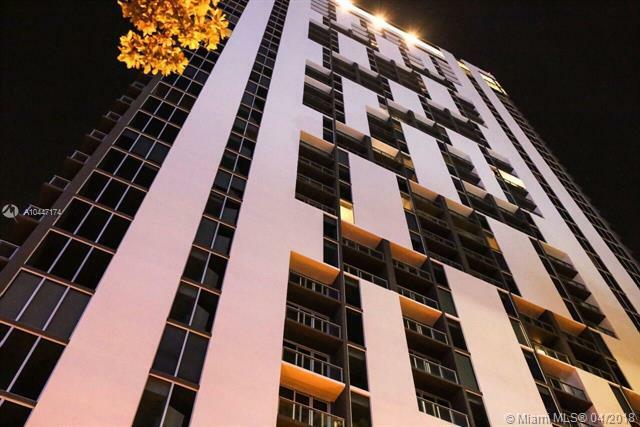 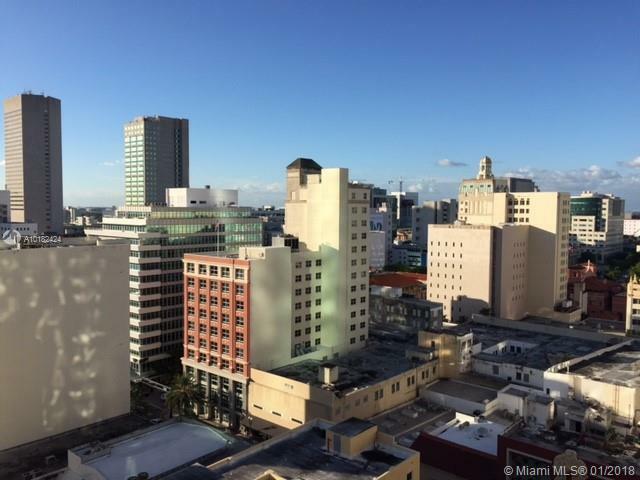 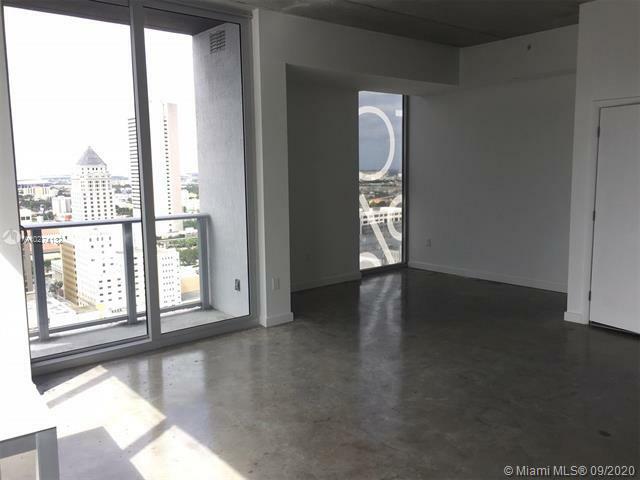 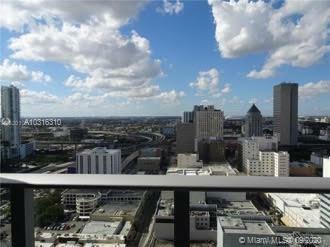 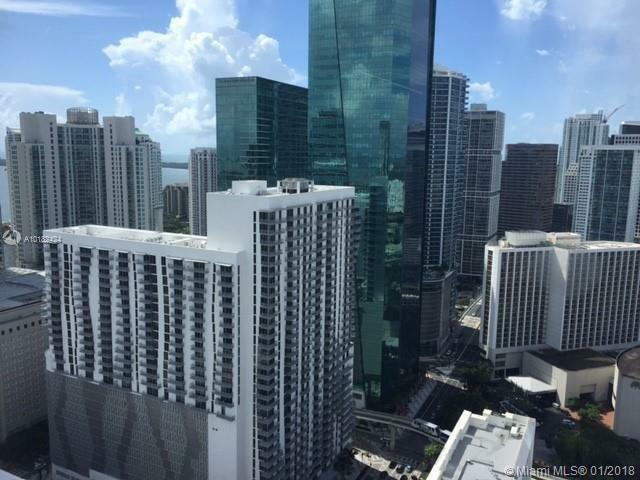 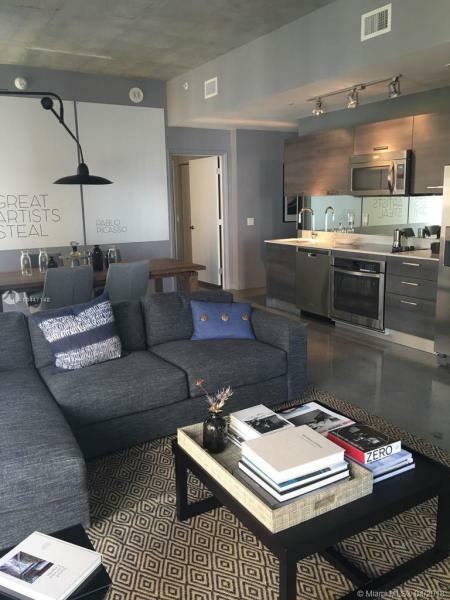 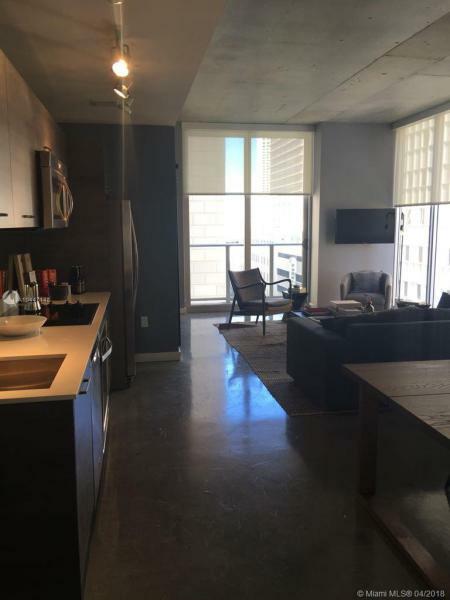 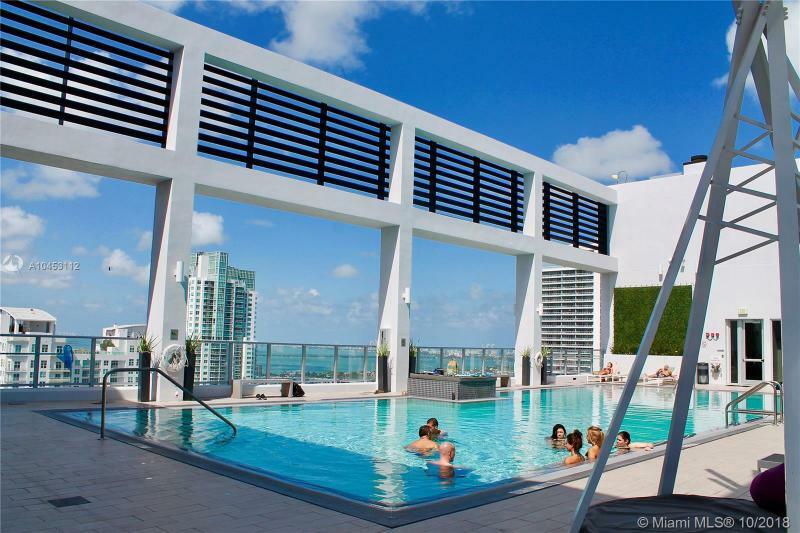 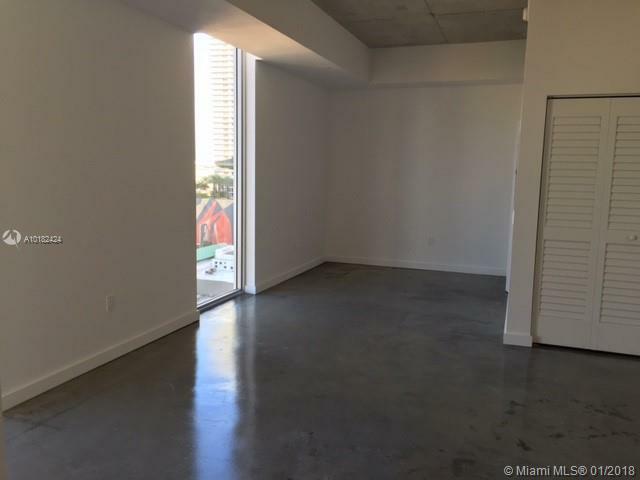 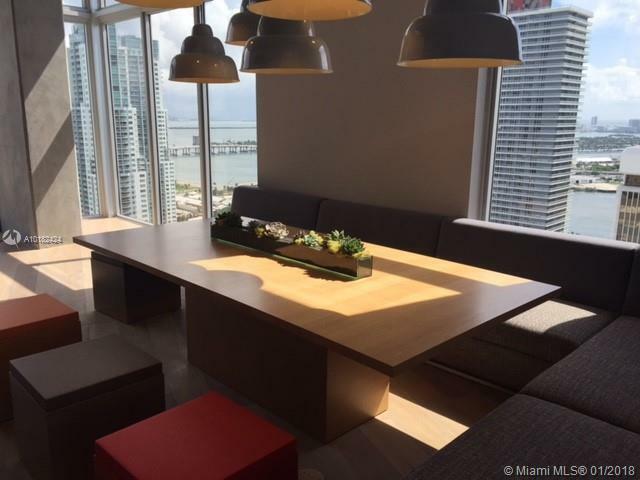 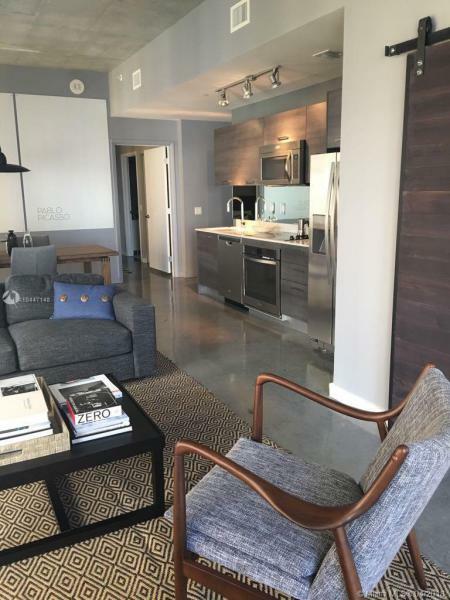 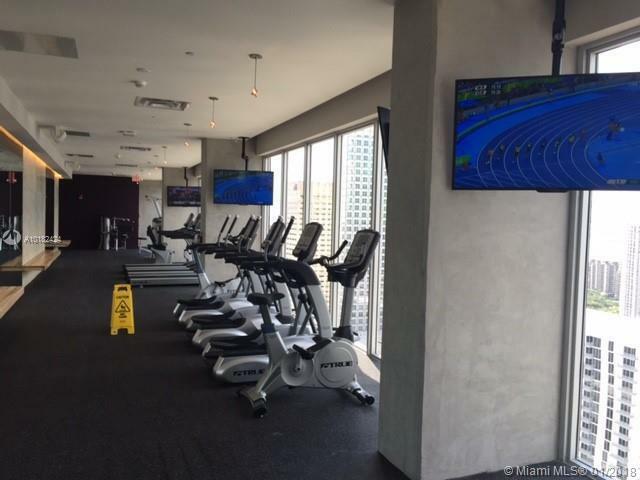 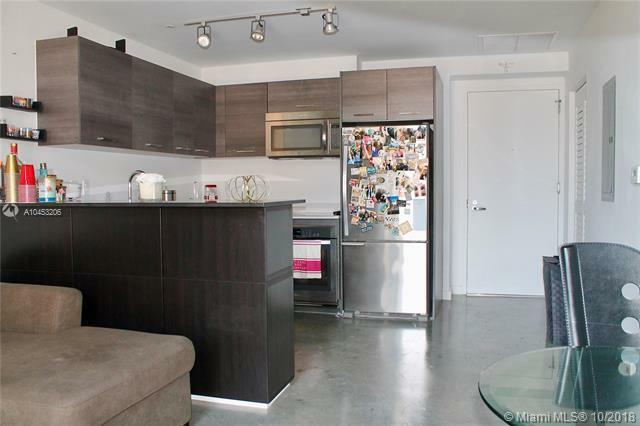 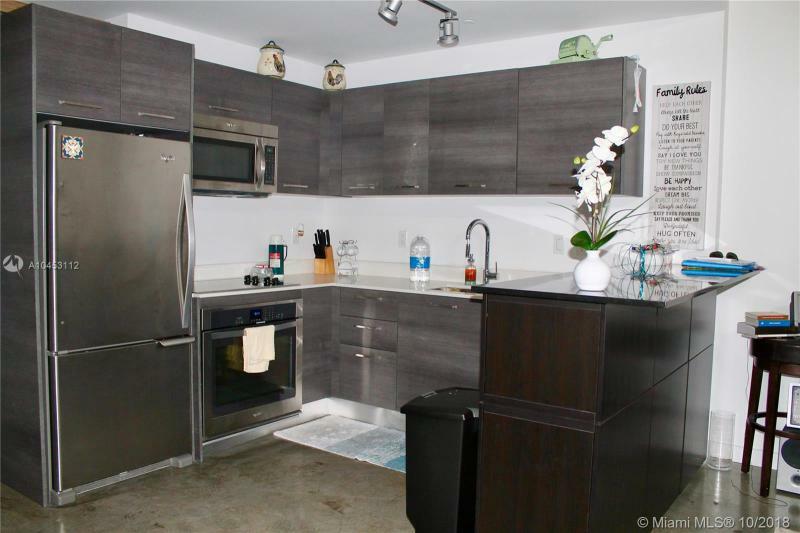 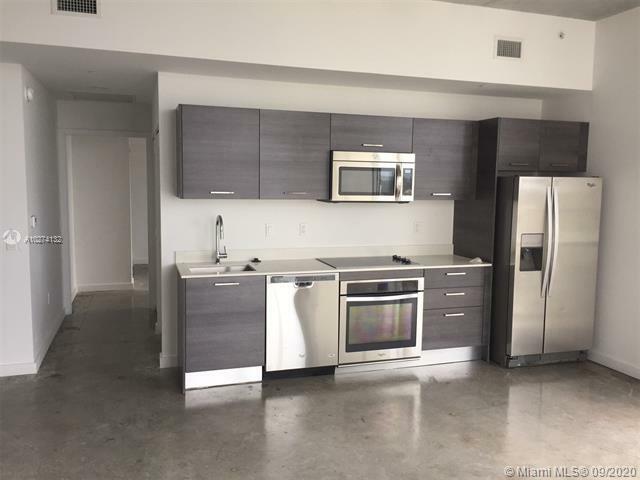 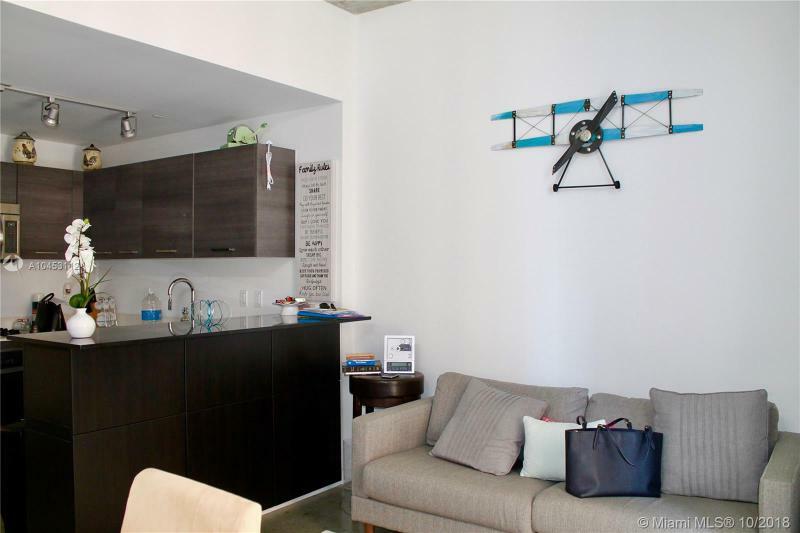 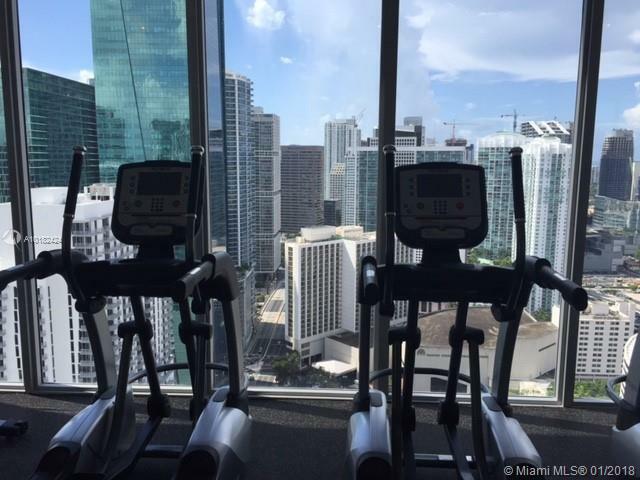 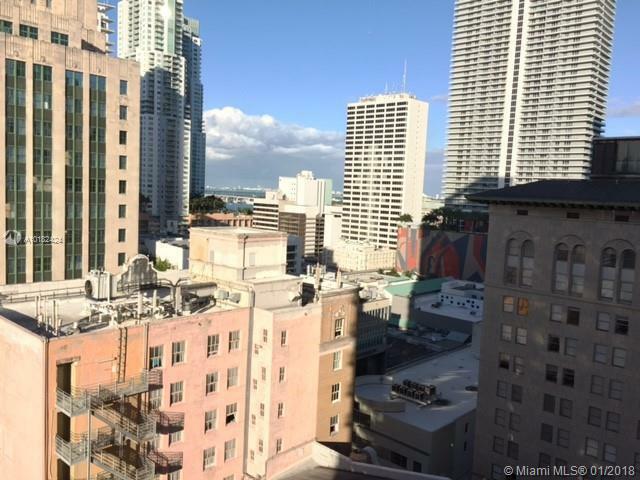 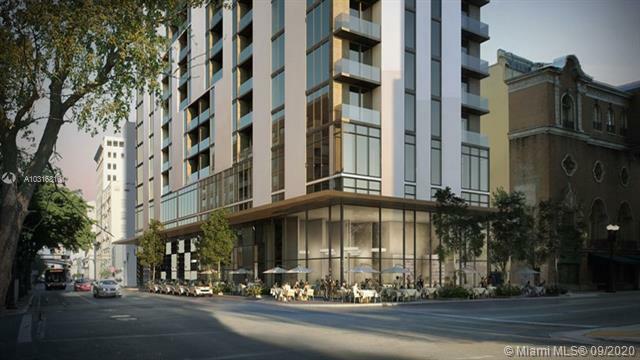 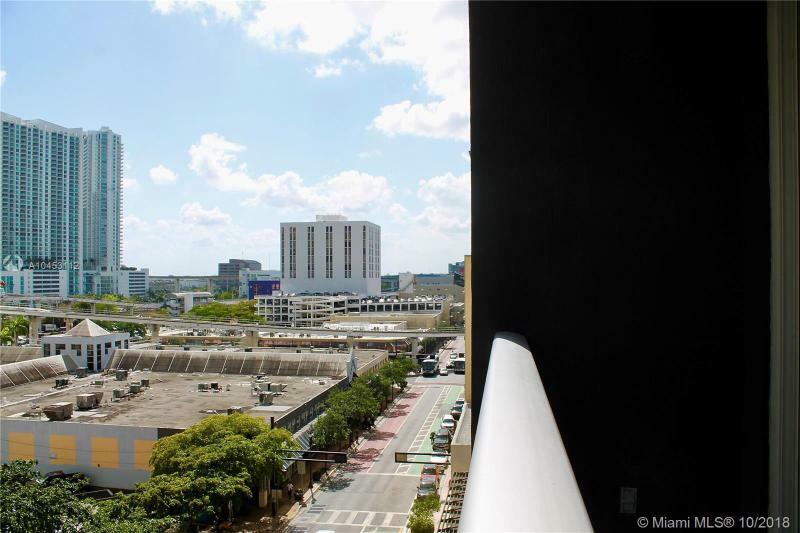 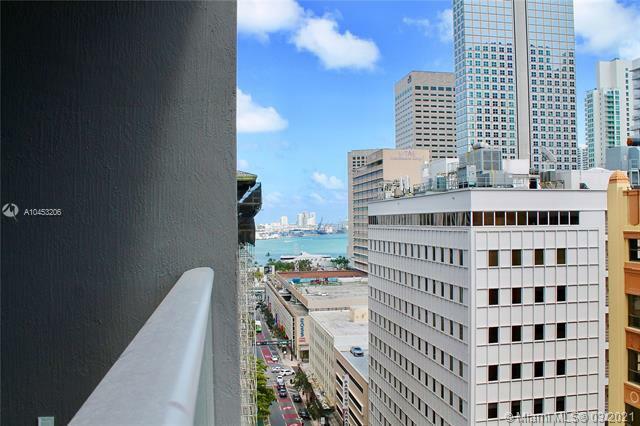 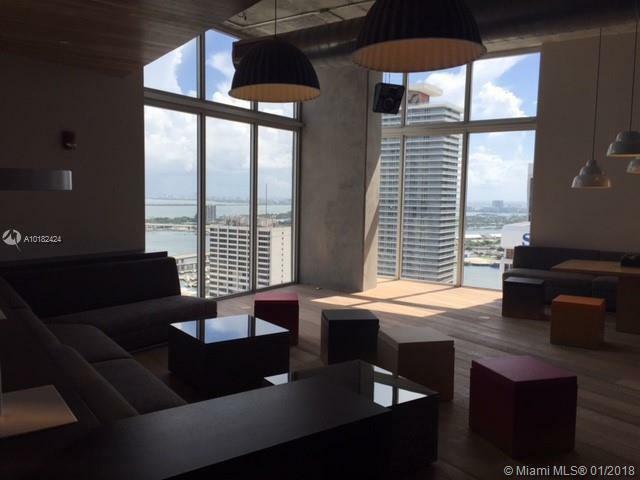 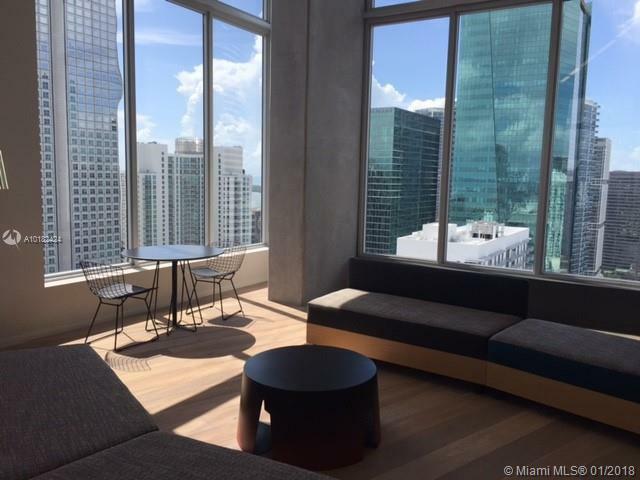 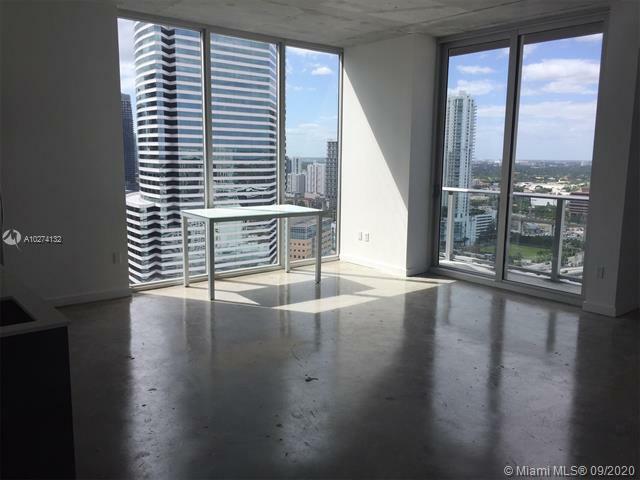 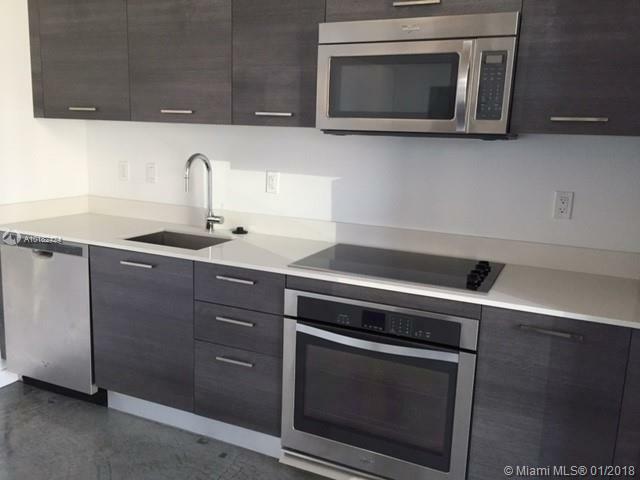 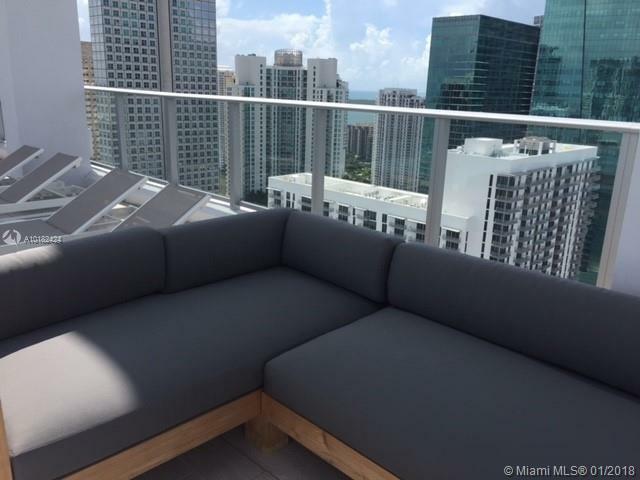 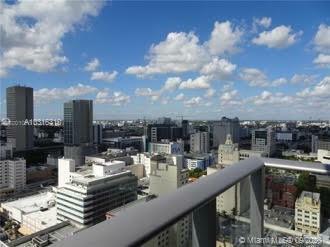 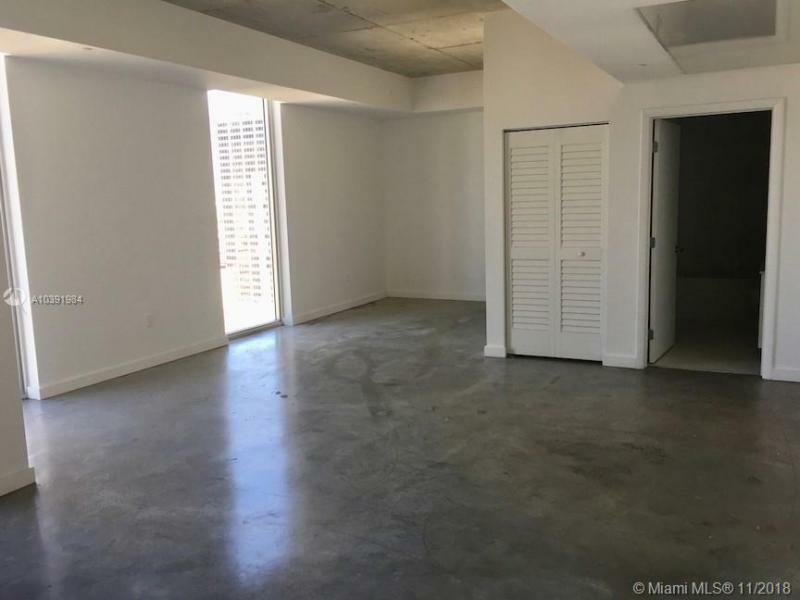 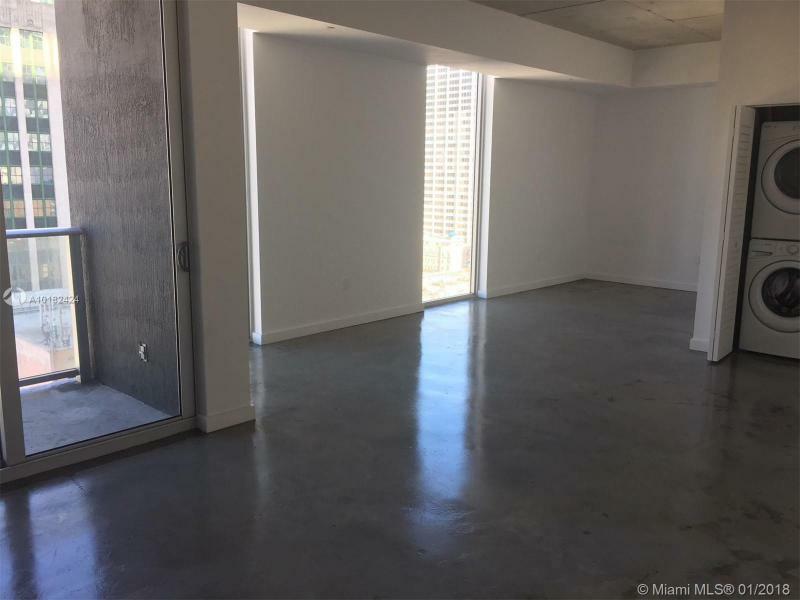 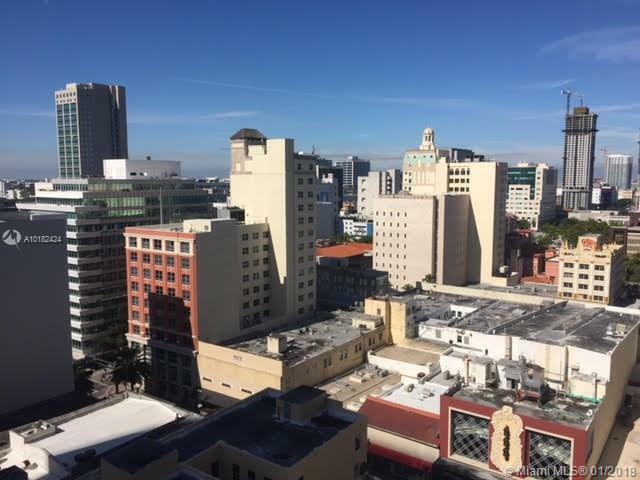 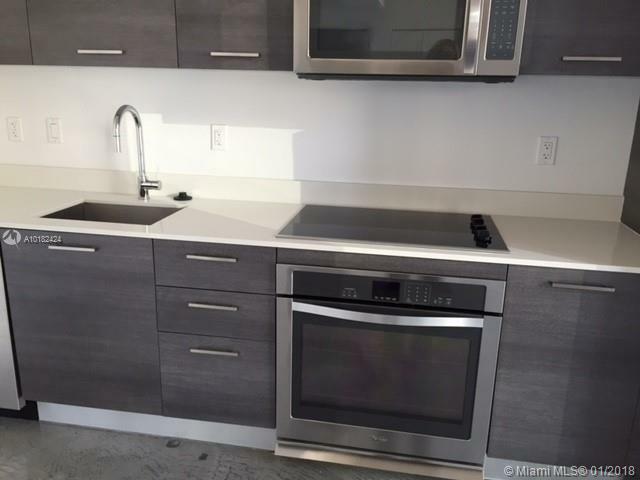 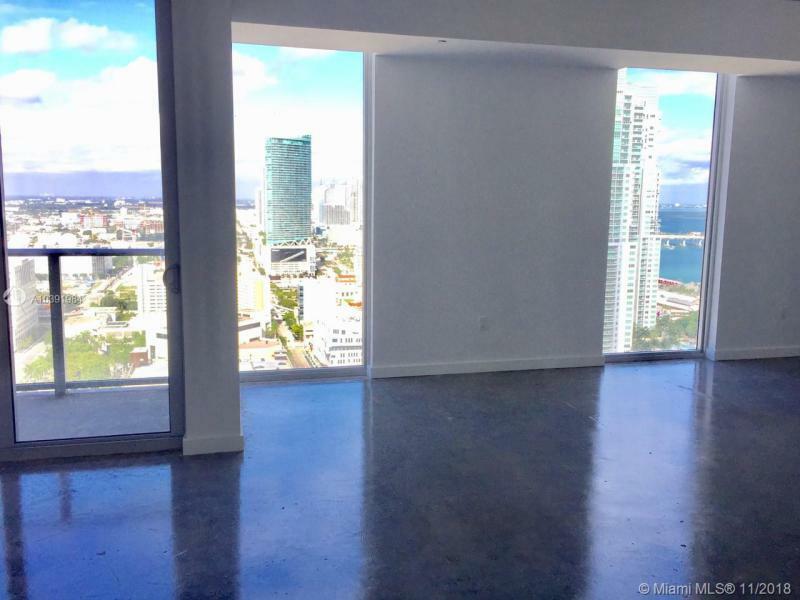 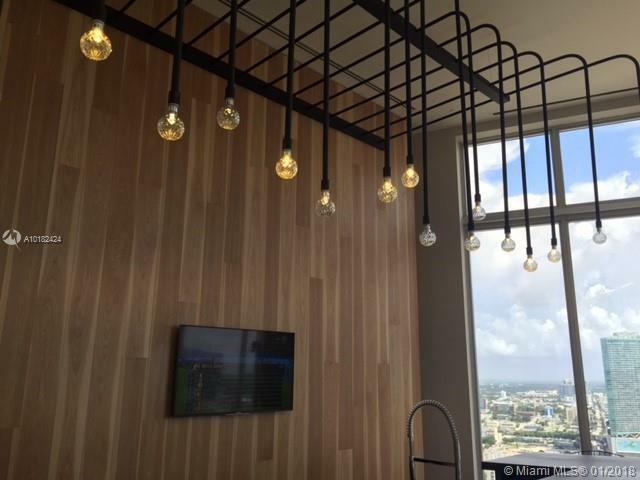 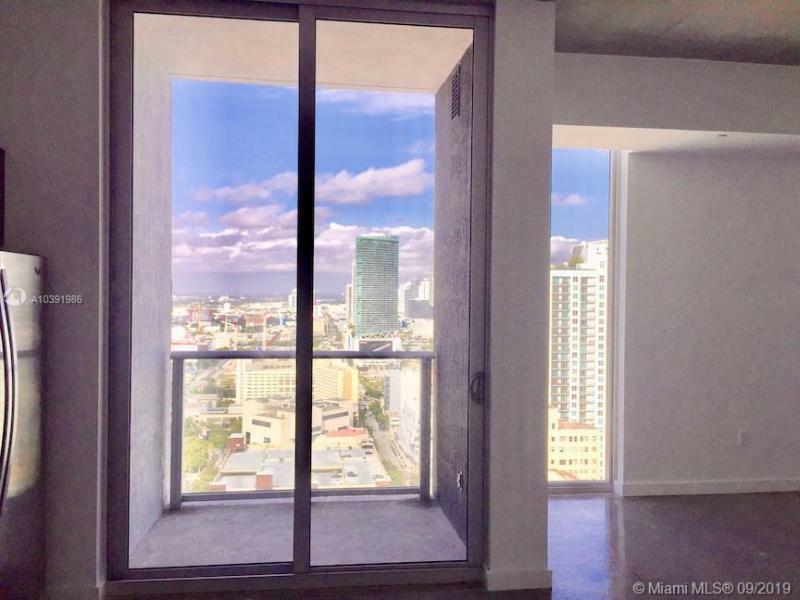 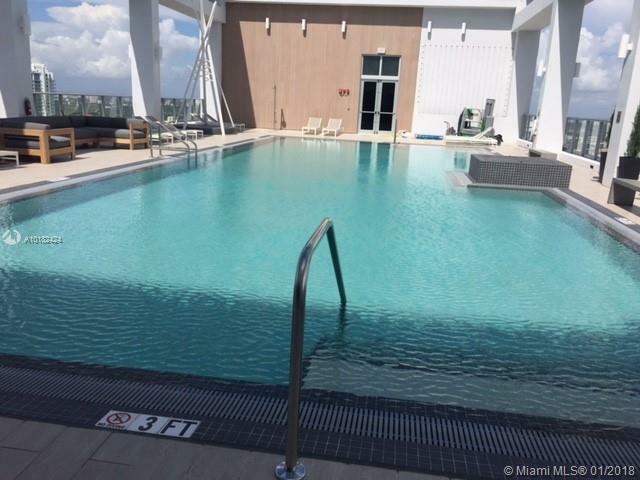 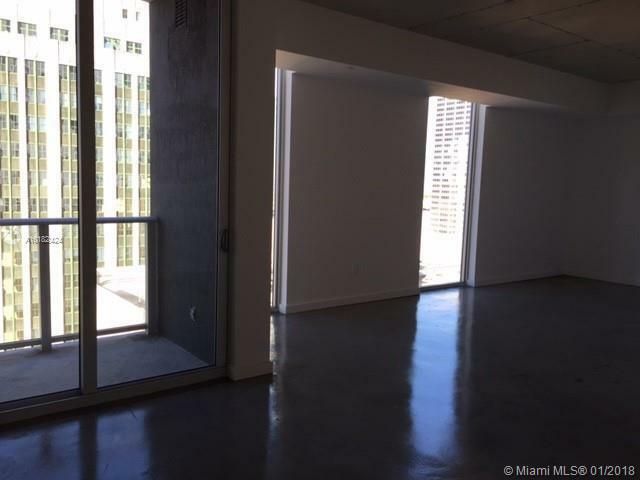 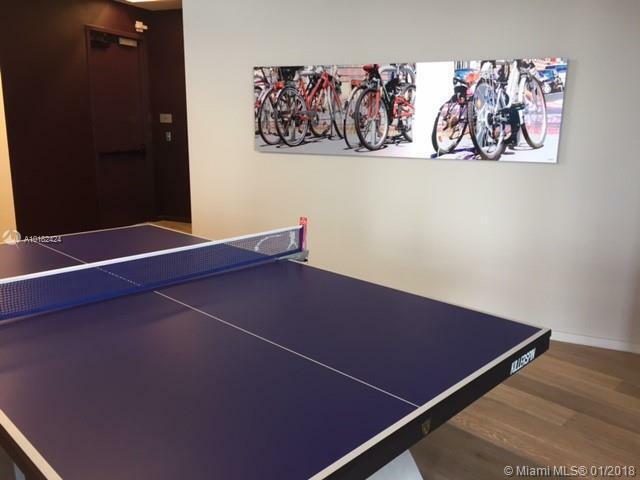 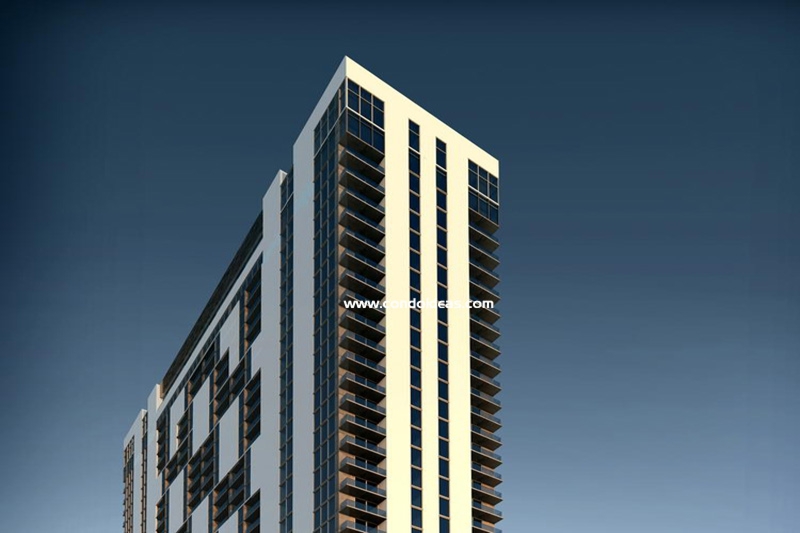 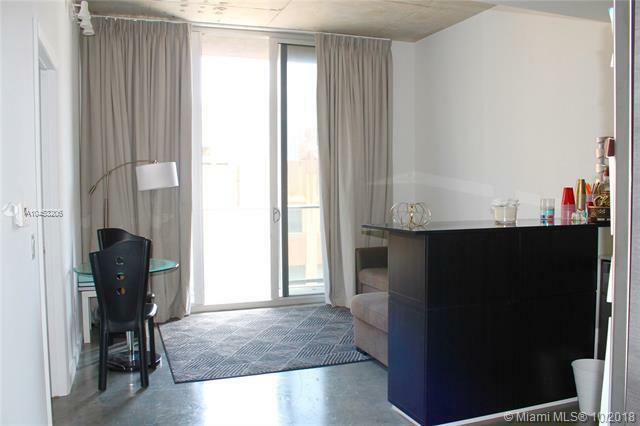 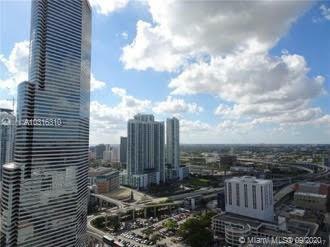 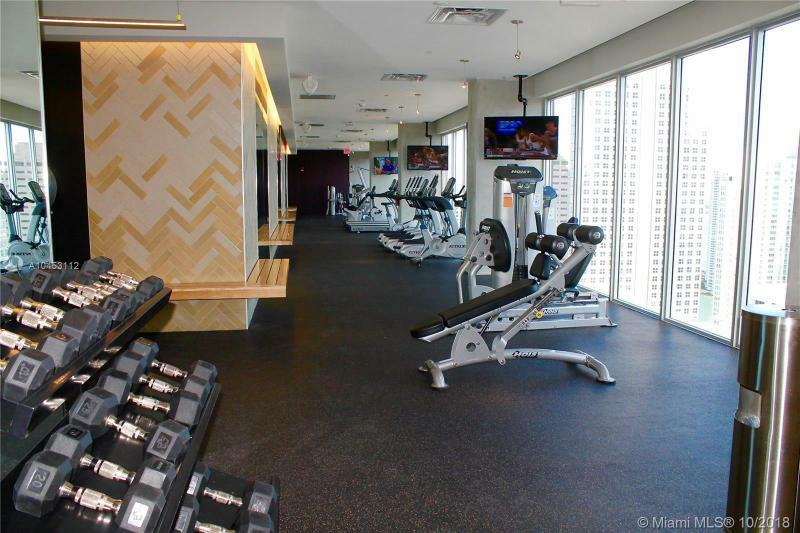 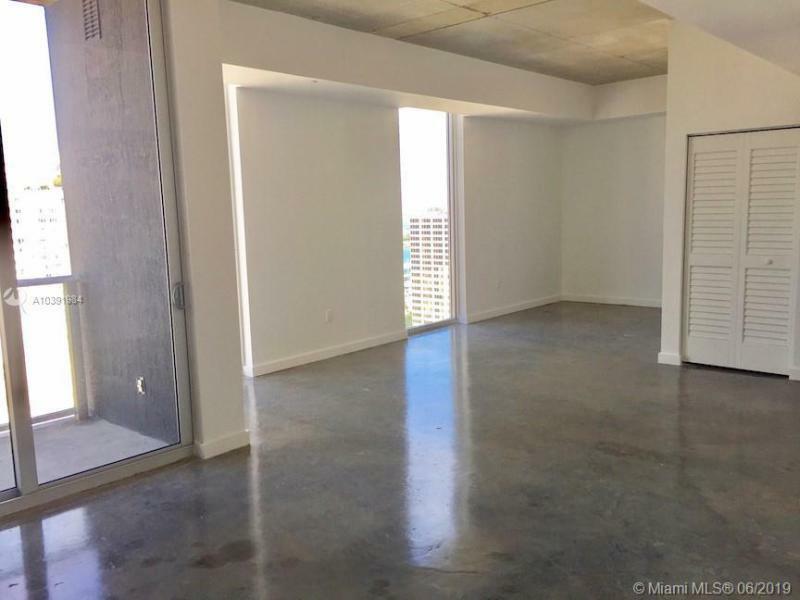 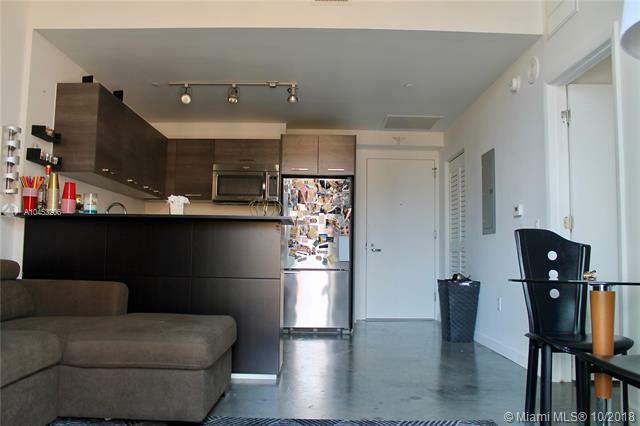 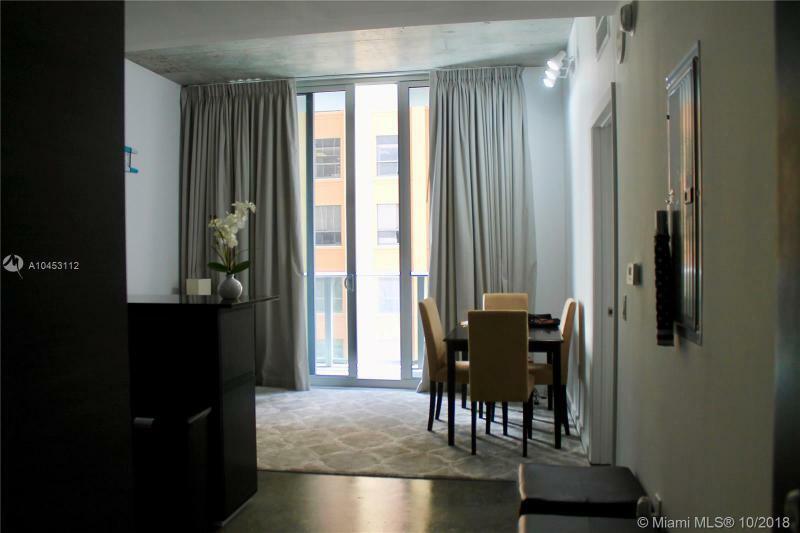 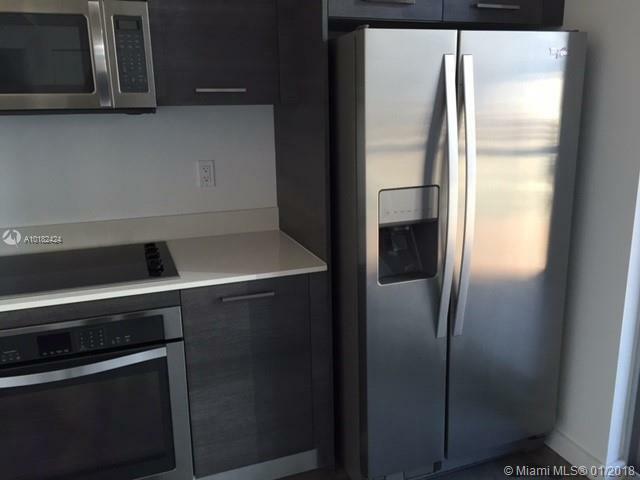 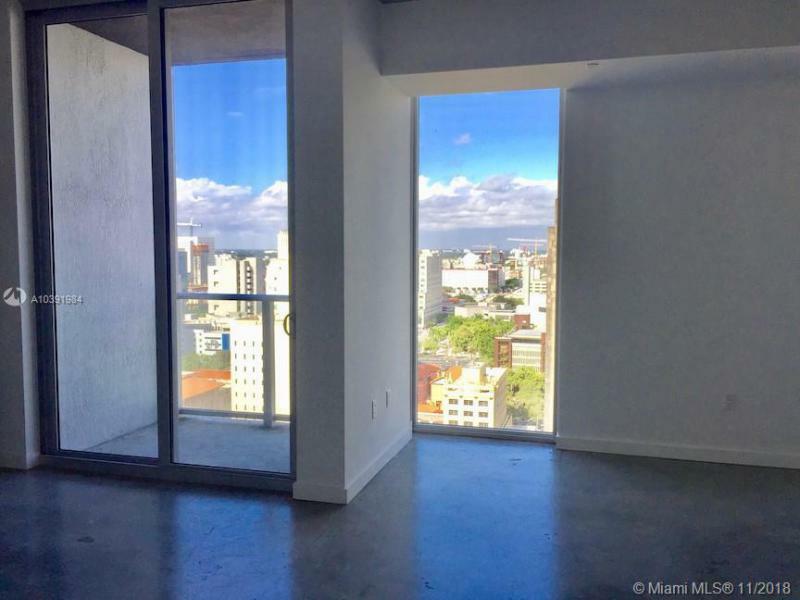 Buy at Centro loft condominiums are a world apart at Miami’s urban heart. 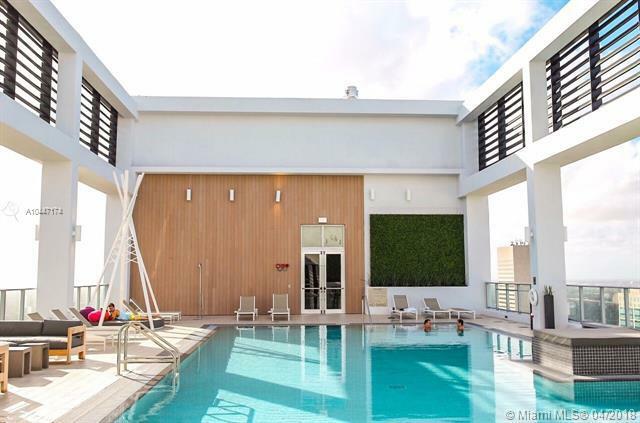 Architectural panache, state-of-the-art amenities, and central location make this an urban oasis to buy in Miami’s vital core. 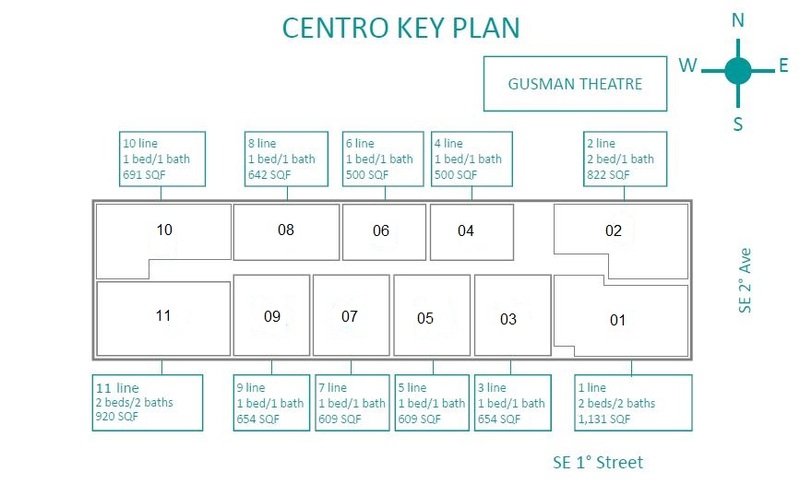 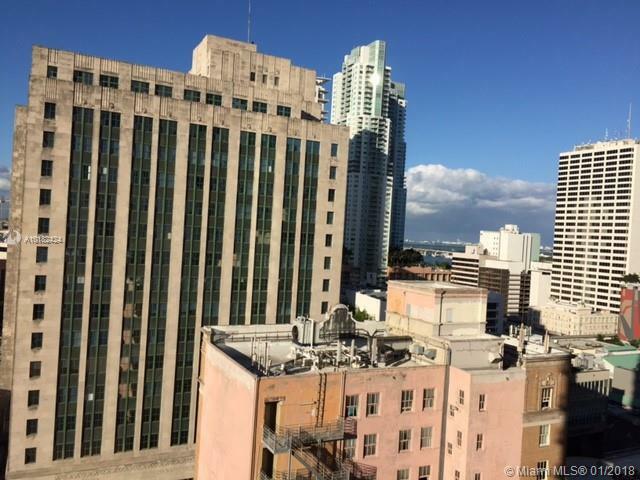 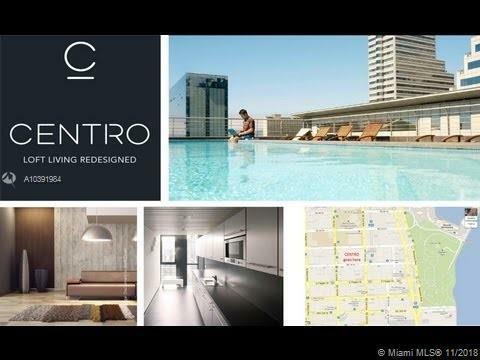 The enviable location just off Biscayne Boulevard would alone make Centro a cutting-edge address. 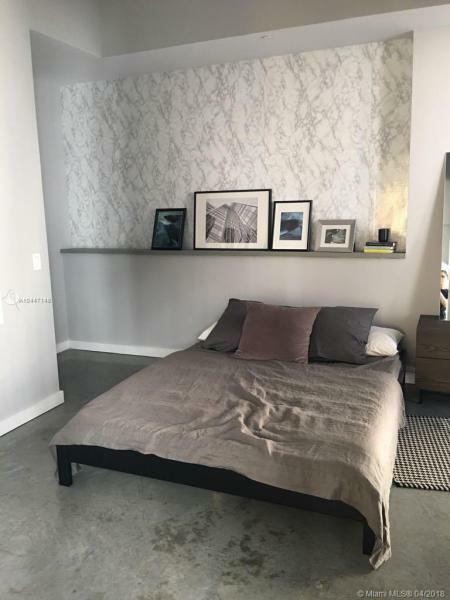 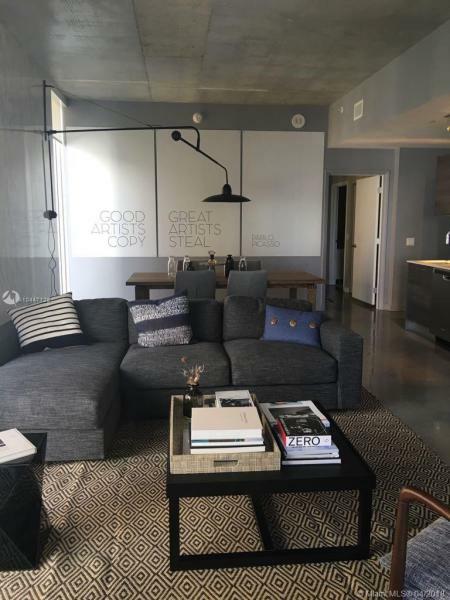 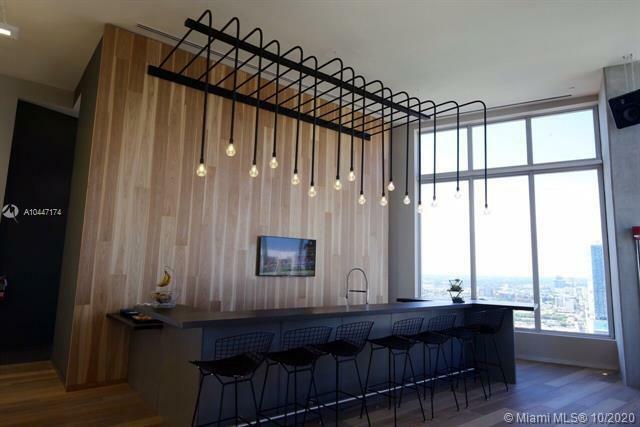 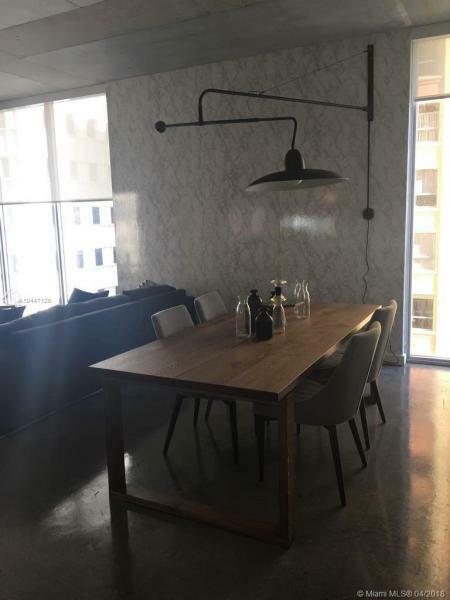 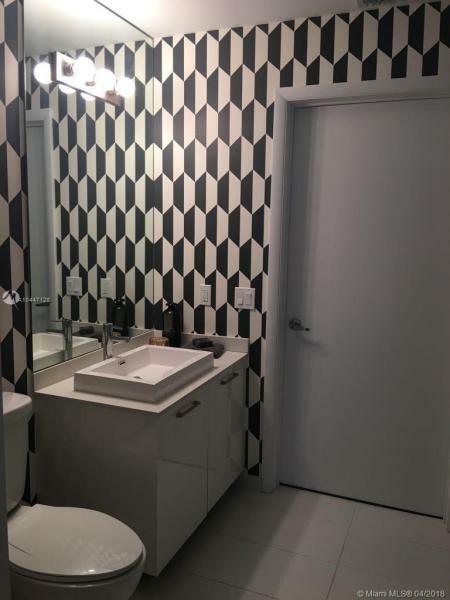 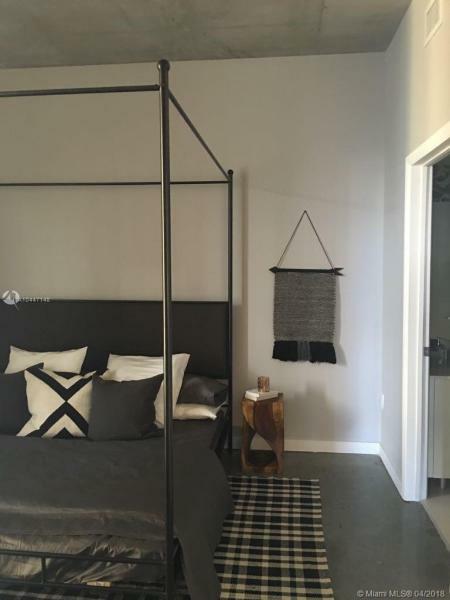 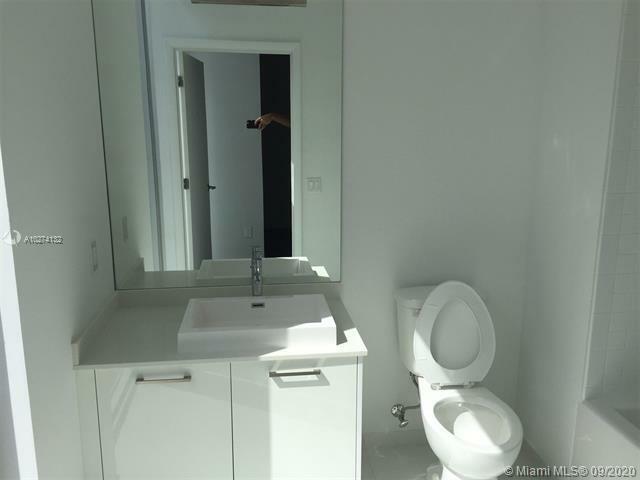 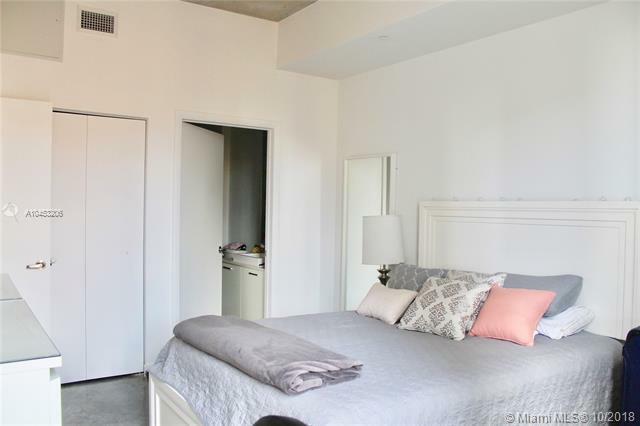 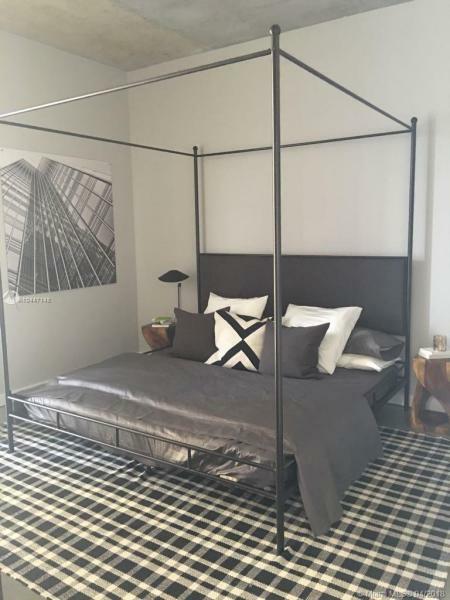 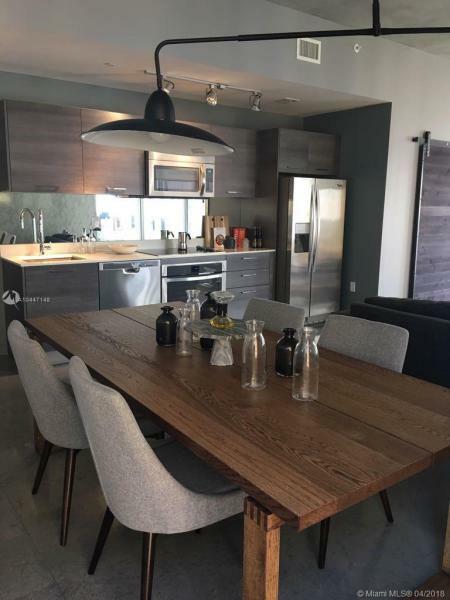 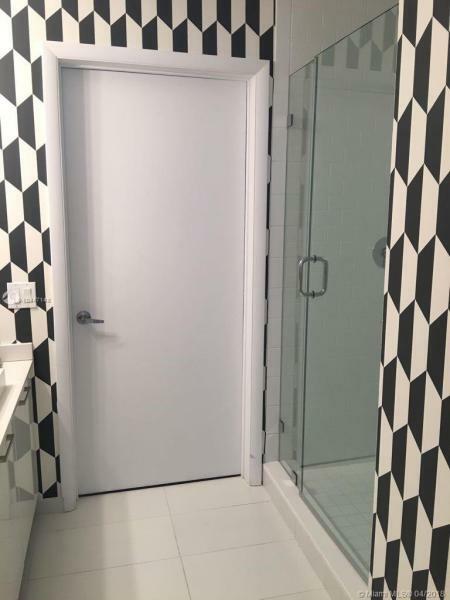 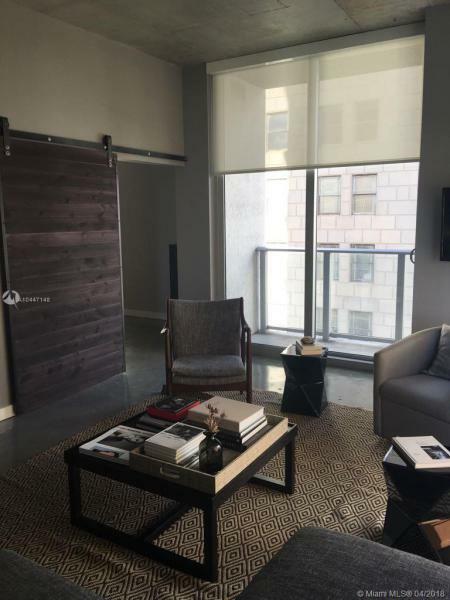 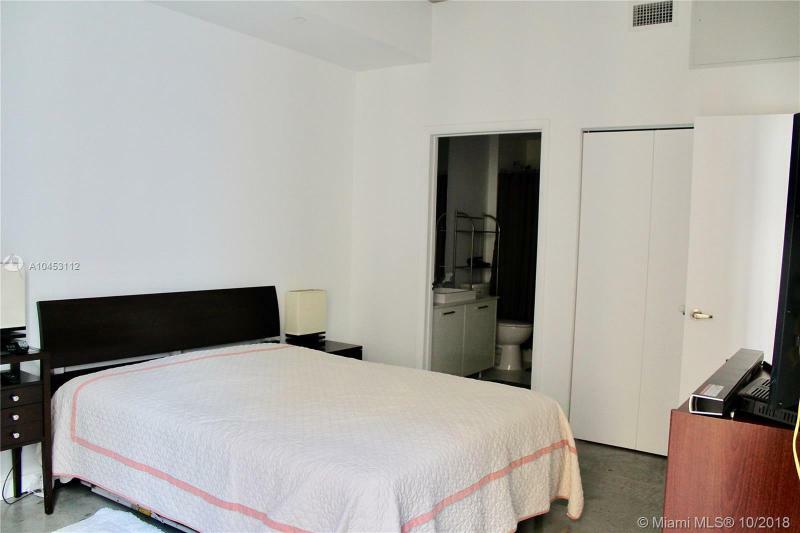 Add to the attraction a chic and sleek structure designed for modern urban tastes by the true ”urban outfitters” at Sieger Suarez Architectural Partnership in tandem with the creators of understated elegant interiors at the renowned Fuse Project. 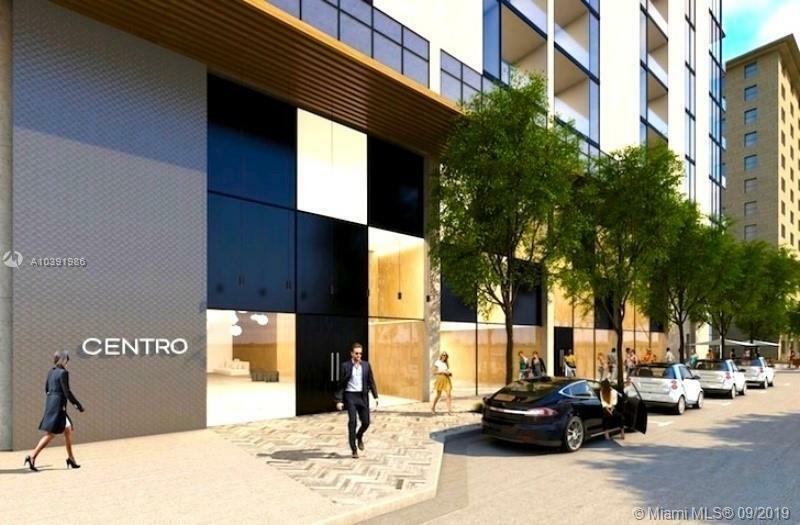 Entrance to Centro is through a triple-height lobby of subtle earthen surfaces. 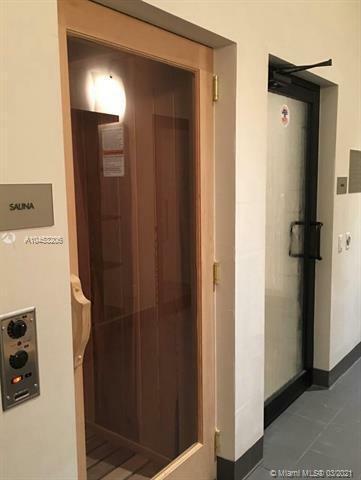 High-speed elevators take residents to an estimated 350 units on 36 floors of one or two bedrooms and one or two baths. 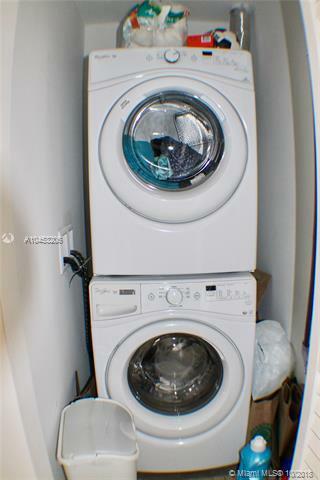 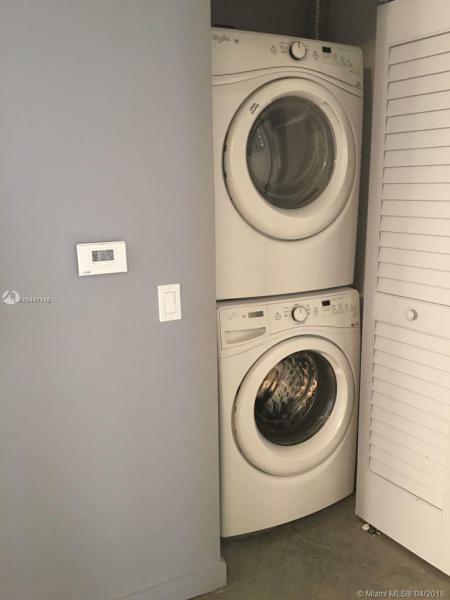 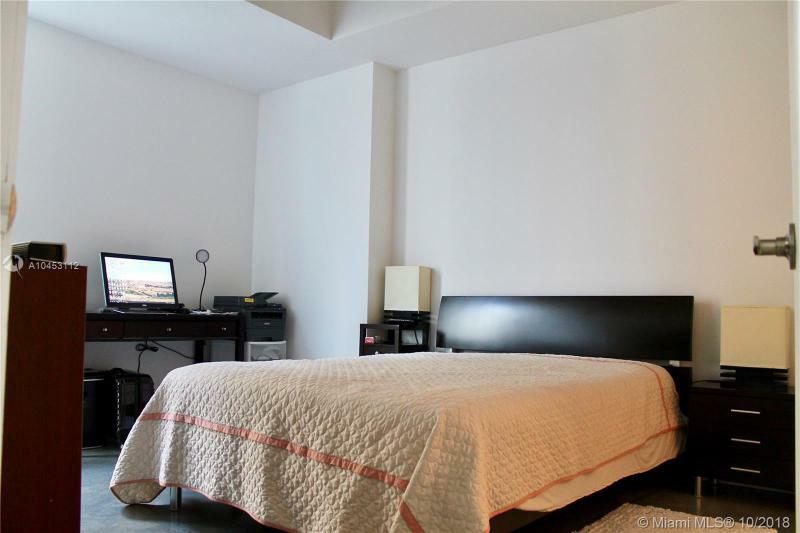 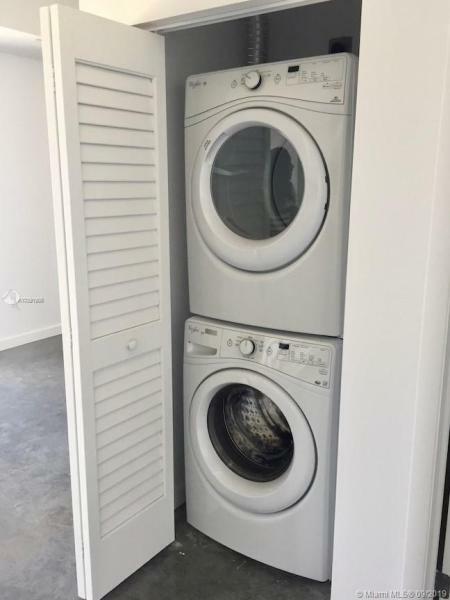 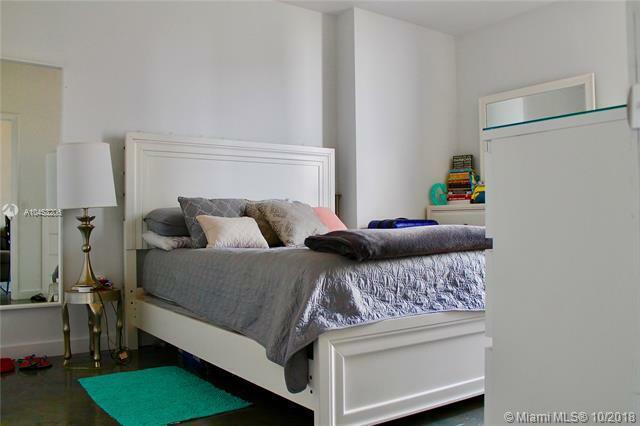 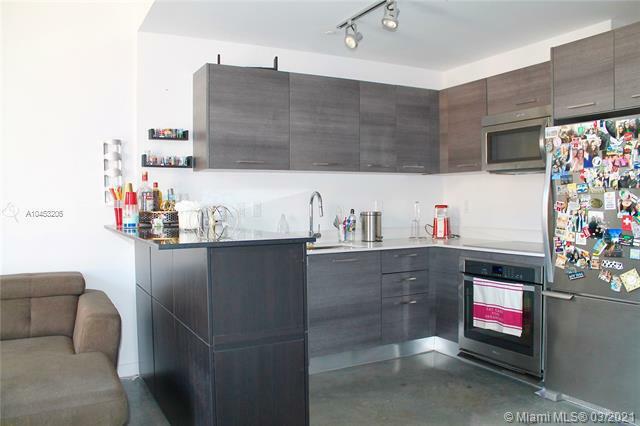 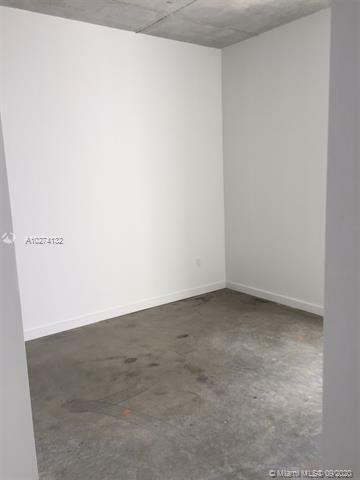 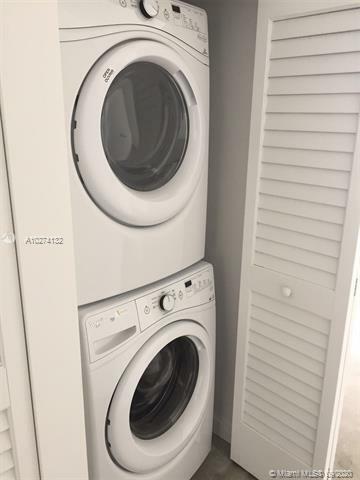 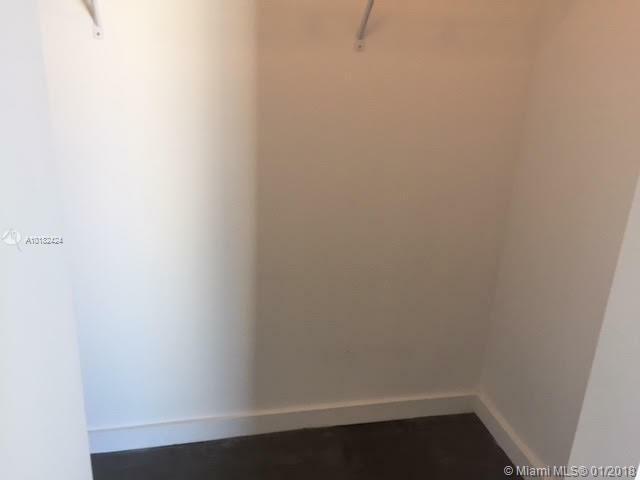 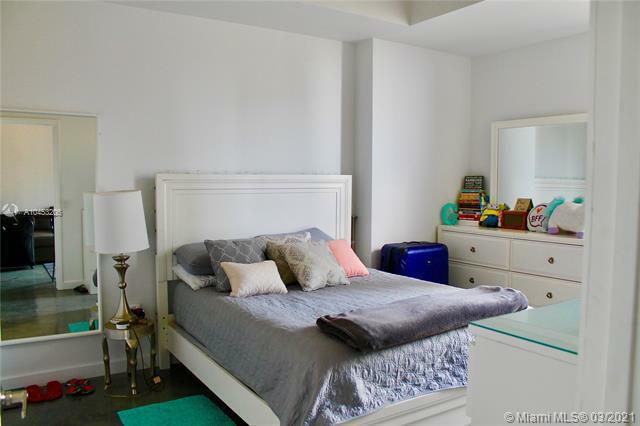 Units range from 500 to just over 1,100 square feet. 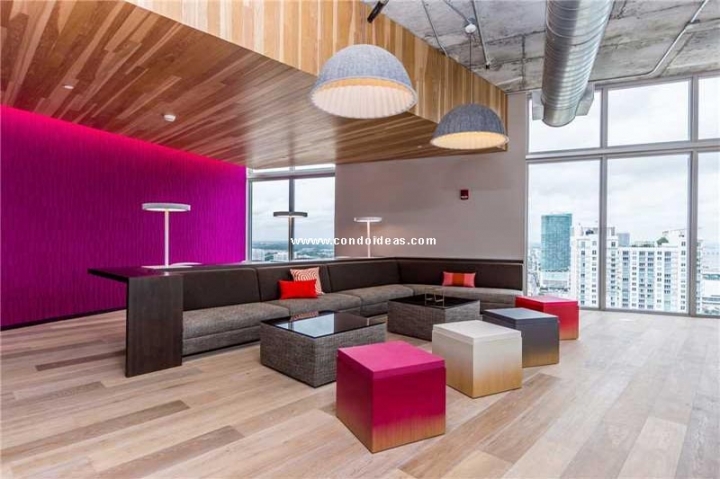 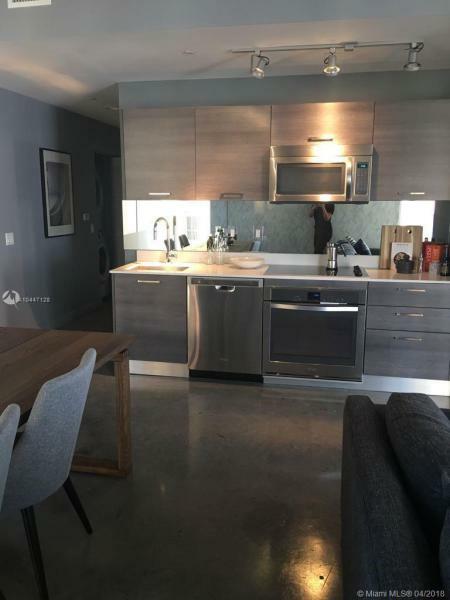 The individual loft-style units at Centro reflect the modernist aesthetic of the public spaces, with lofty 10-foot exposed ceilings and floor-to-ceiling windows chosen for energy efficiency and sound baffling. 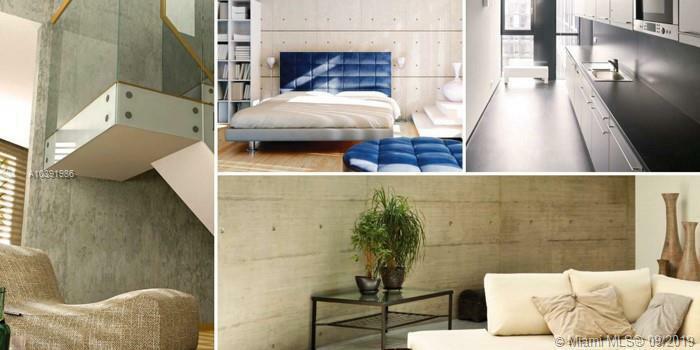 You will enjoy furnishing these decorator-ready spaces because of their bare minimum of room-dividing walls. 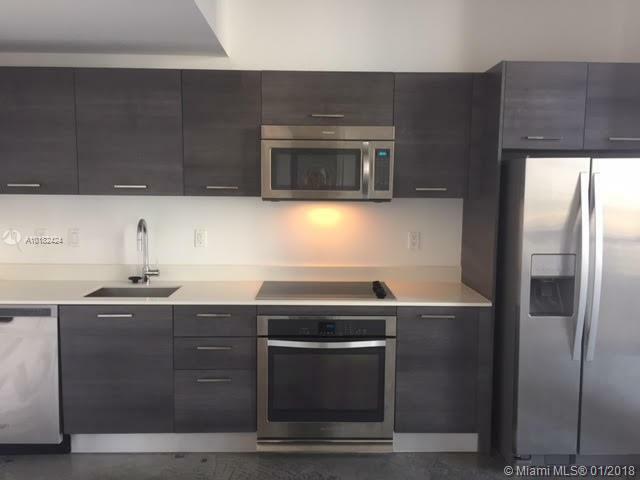 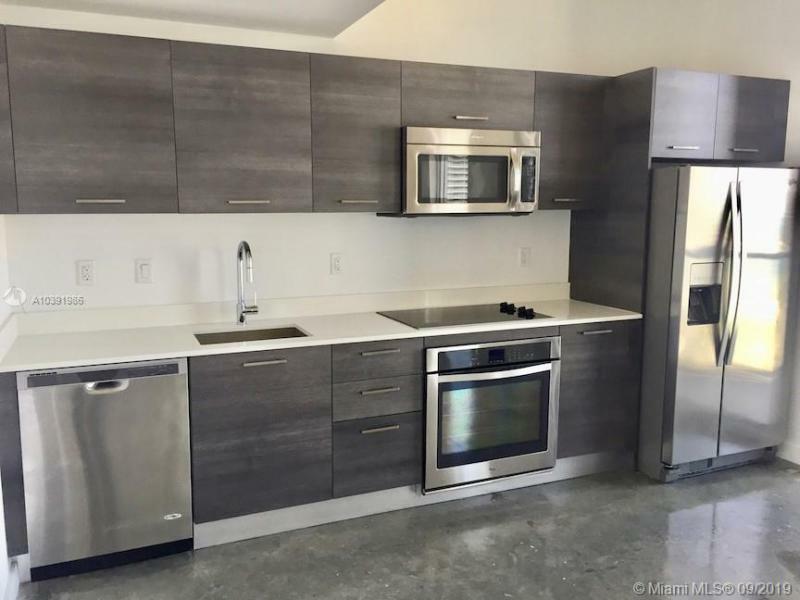 The finished kitchens boast imported stone countertops and Italian cabinetry to complement stainless steel, energy-smart appliances. 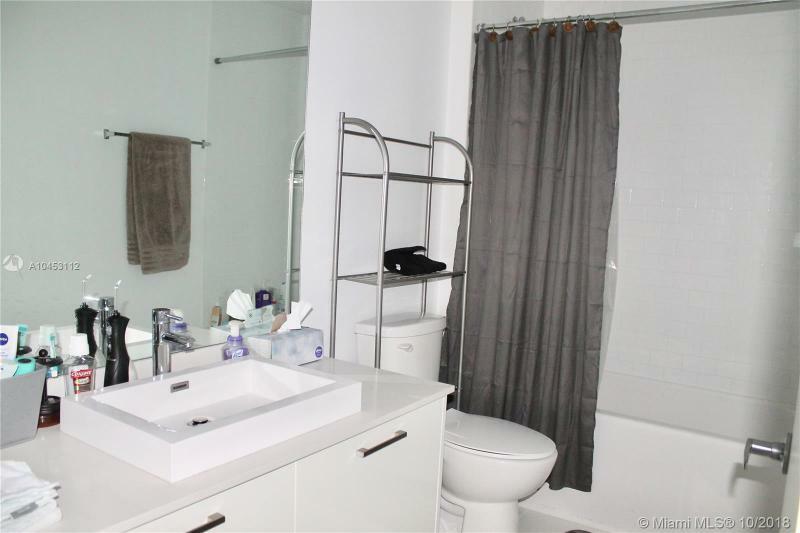 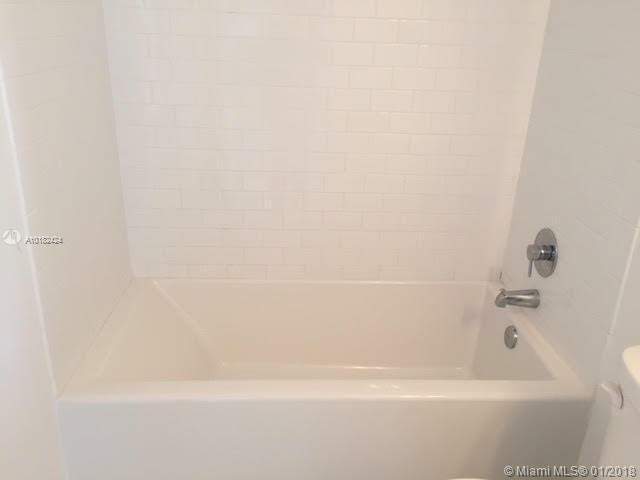 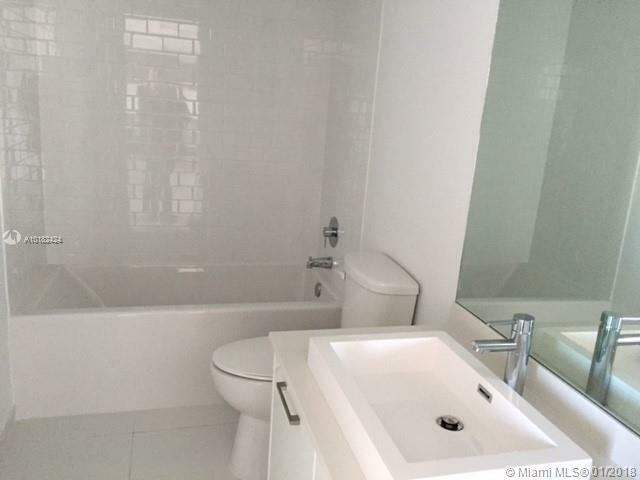 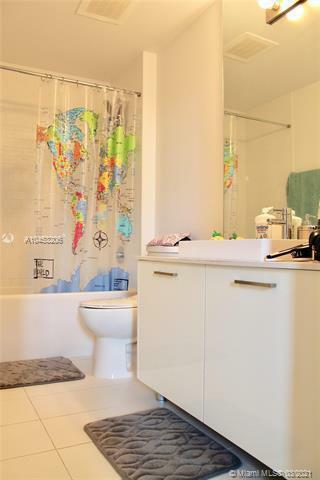 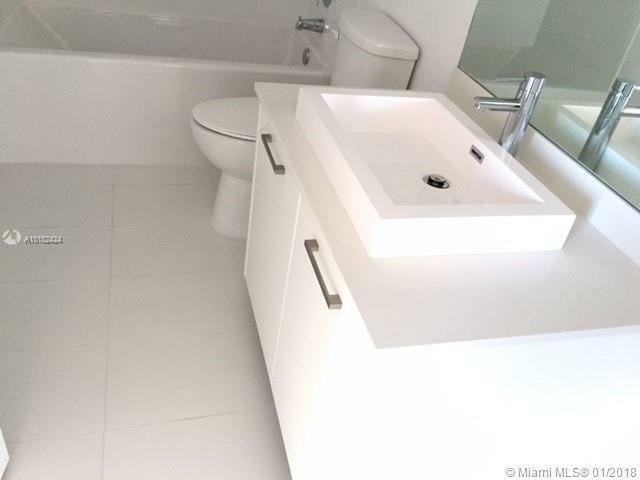 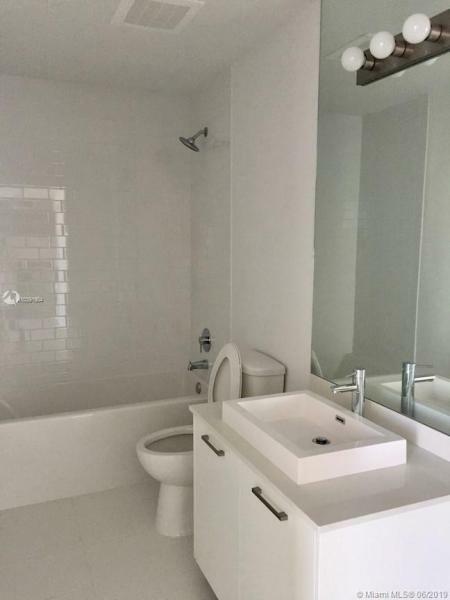 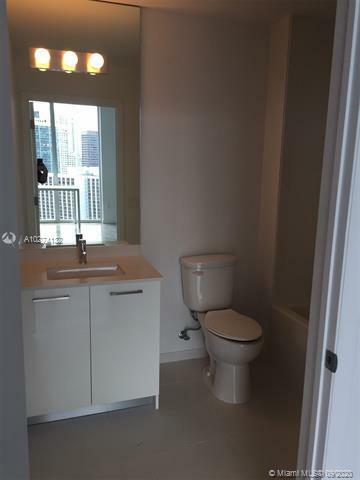 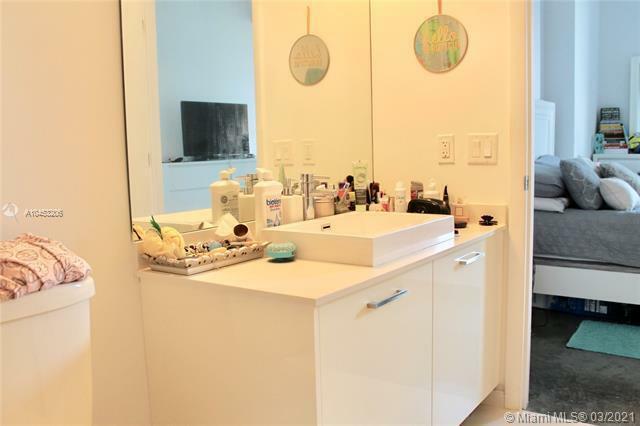 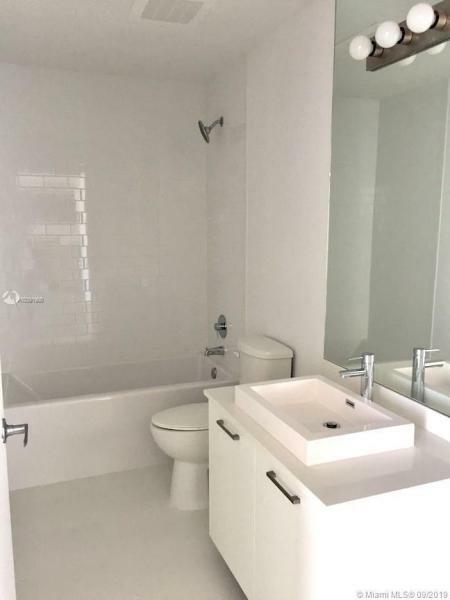 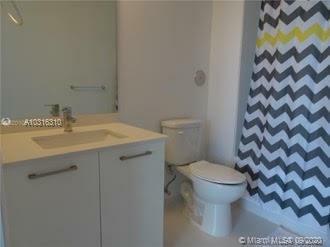 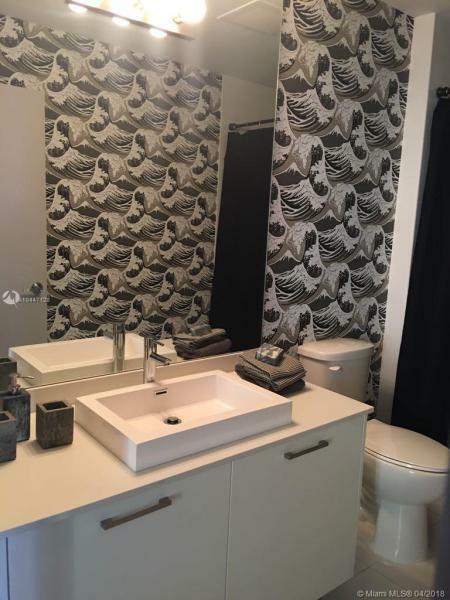 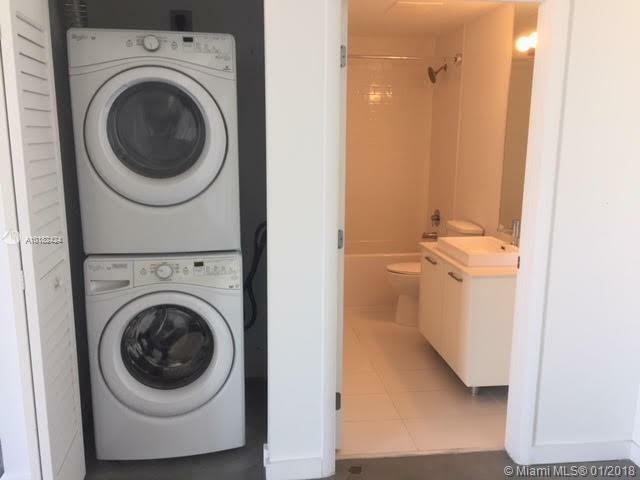 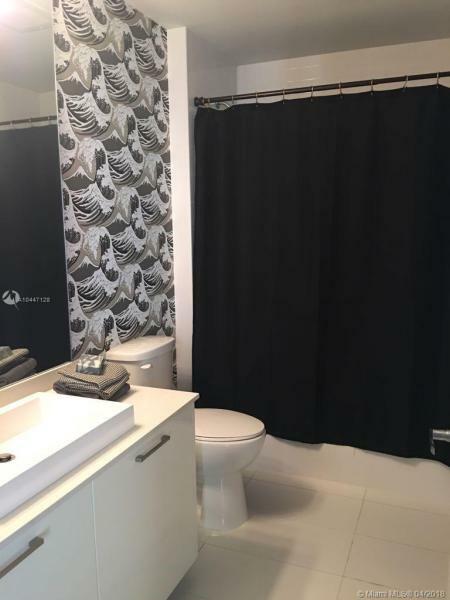 Baths, with separate showers and soaking tubs, also feature imported cabinetry. 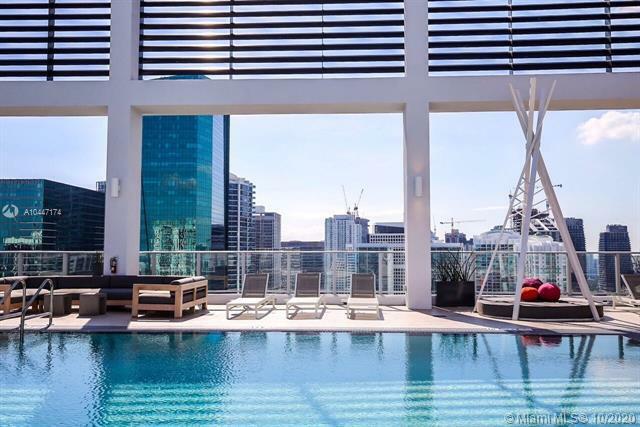 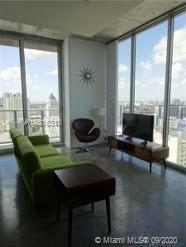 Atop Centro is a two-story Penthouse Recreation Area. 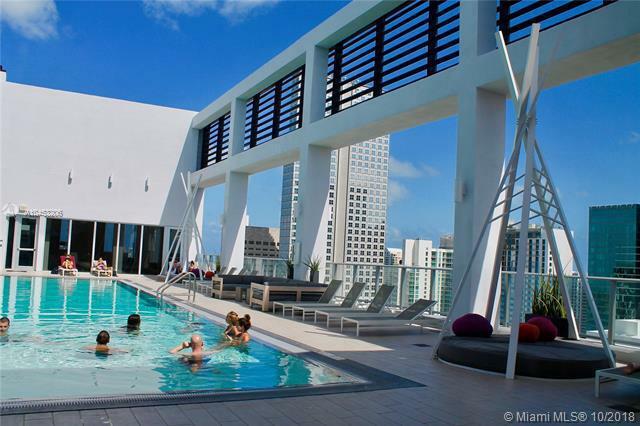 And a pool with a full-circle panoramic view of city and Bay floats at the rooftop level. 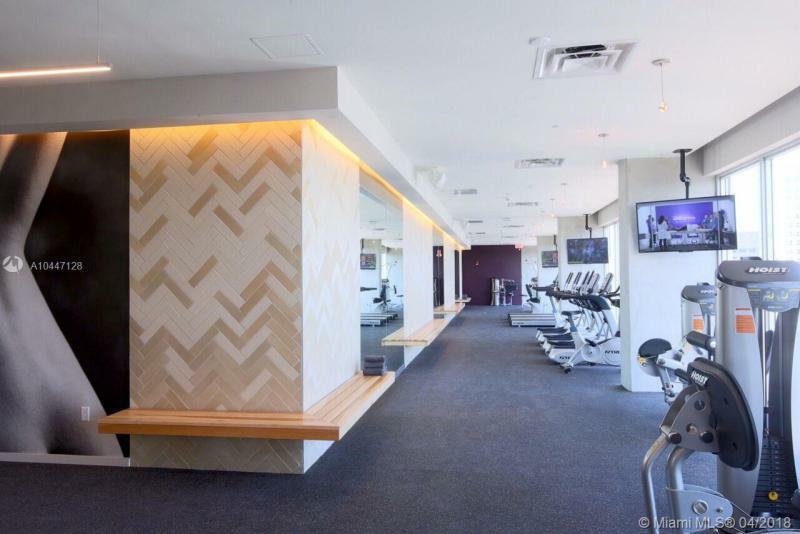 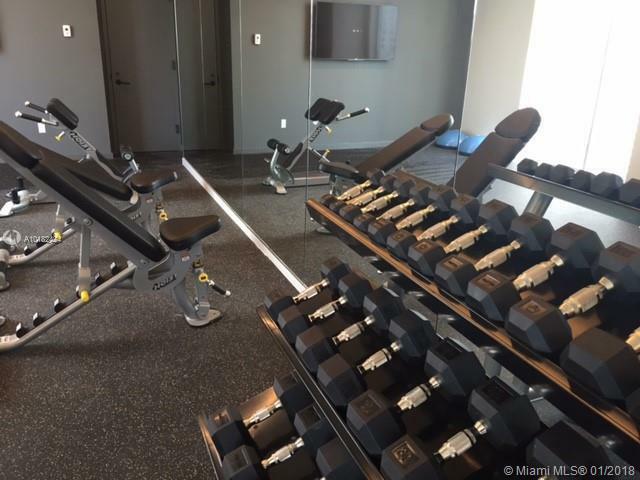 A spa area together with cardio and weight-training facilities are part of the recreation area that also sports a skyline lounge and an e-lounge. 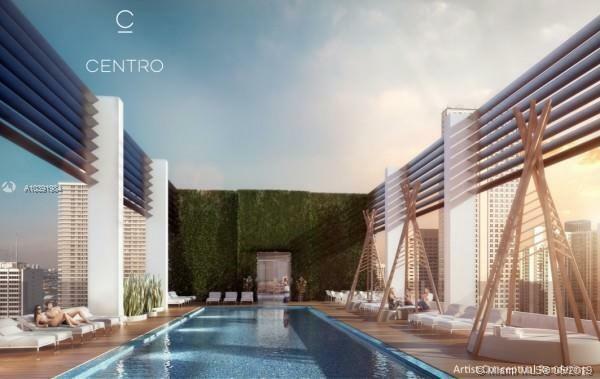 For private entertaining, residents alone can reserve Centro’s comfortable clubroom for special events. 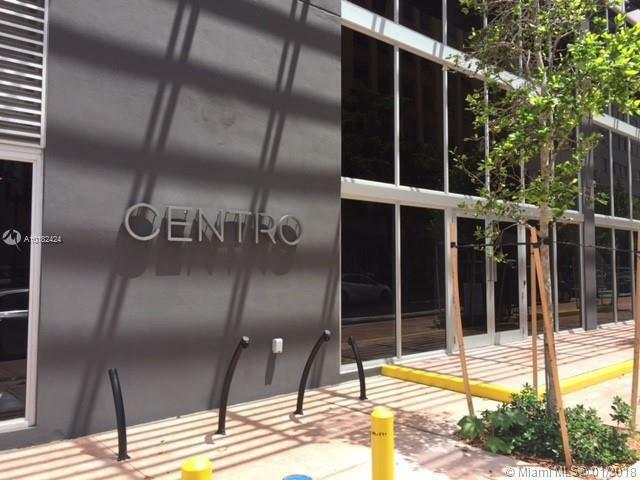 Drive to nearby attractions – there is full service valet parking – or take advantage of Centro’s bicycle lending program. 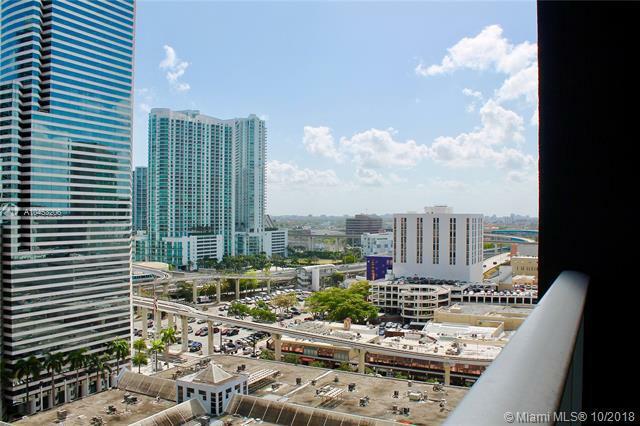 The address is also in the immediate vicinity of a Car2Go hub station as well as the MetroMover and Metrorail. 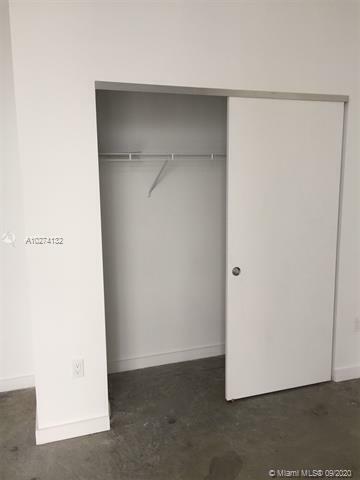 Or walk. 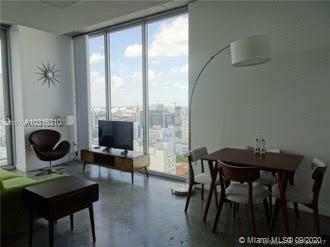 There are twenty restaurants within just a few minutes’ stroll. 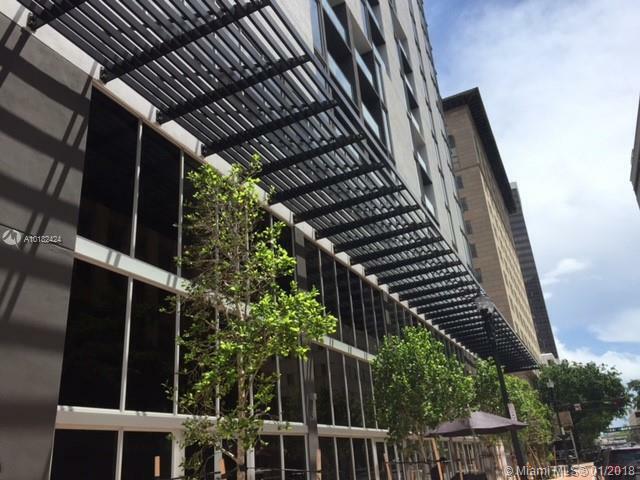 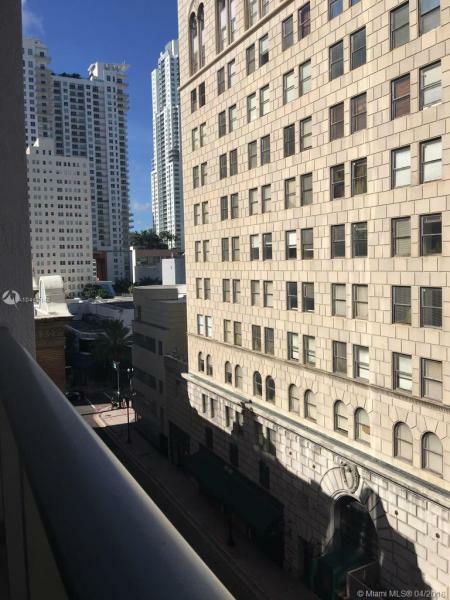 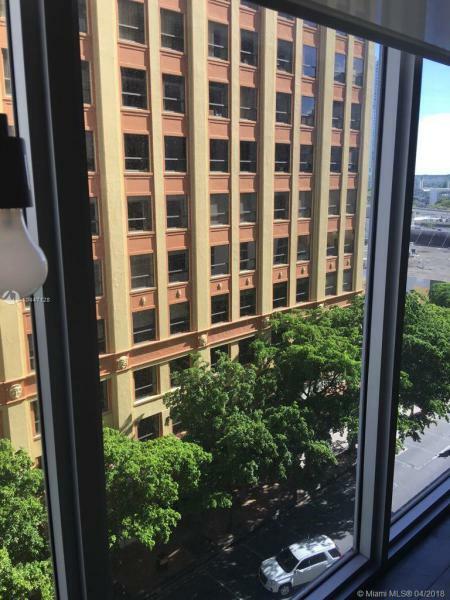 The location also puts residents in close proximity to the Government Center and courthouses as well as the jewelry district. 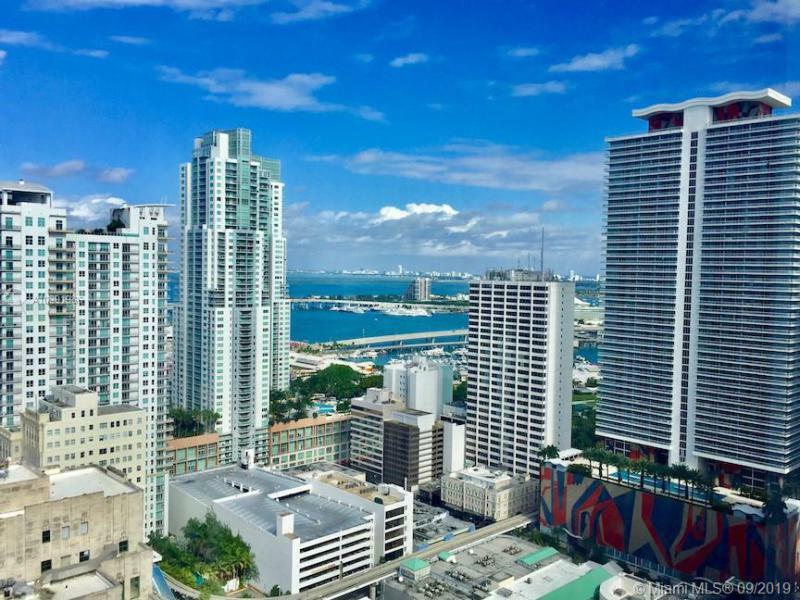 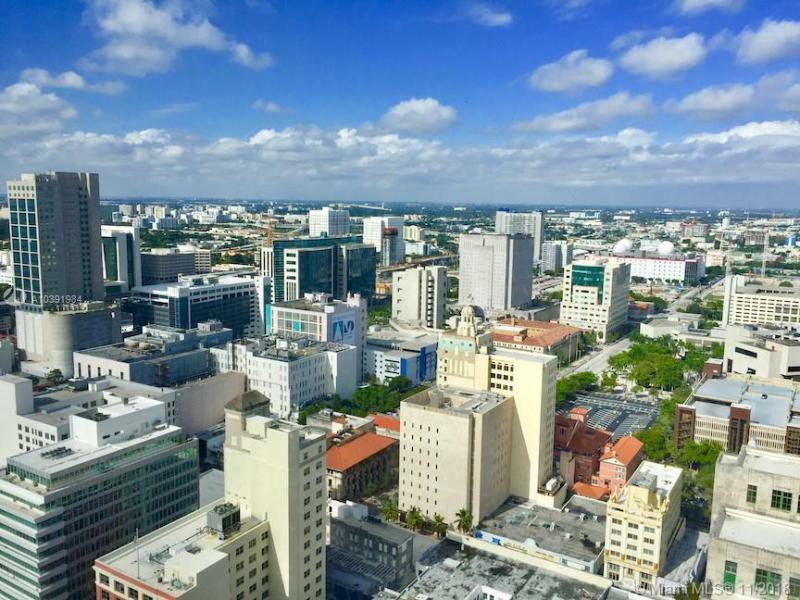 Miami’s burgeoning cultural scene, its parks and beaches, its restaurants and nightlife are all close by for your exploration. 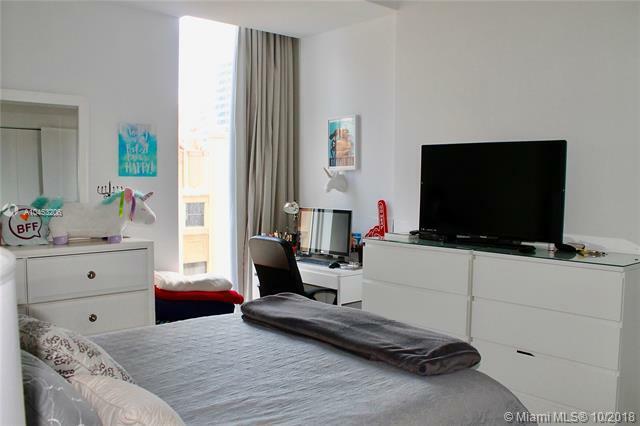 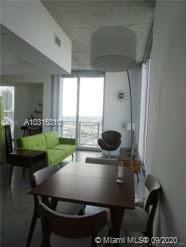 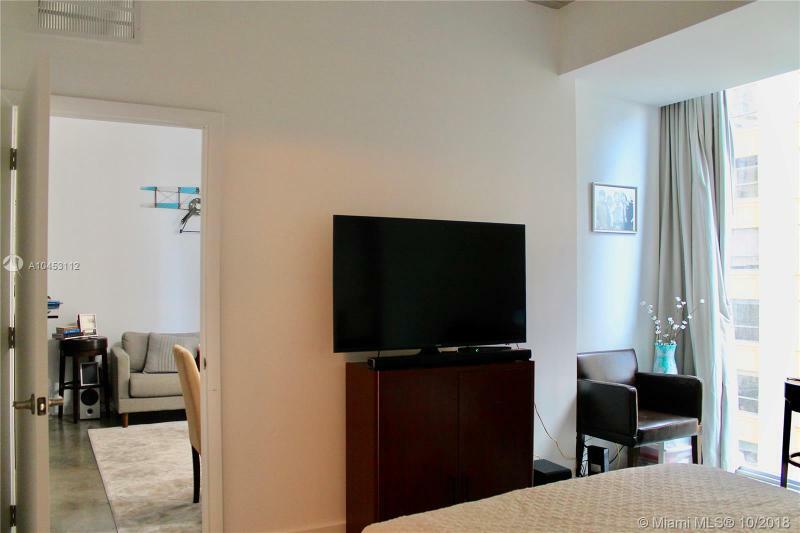 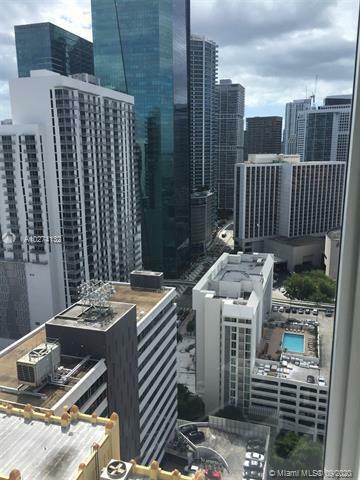 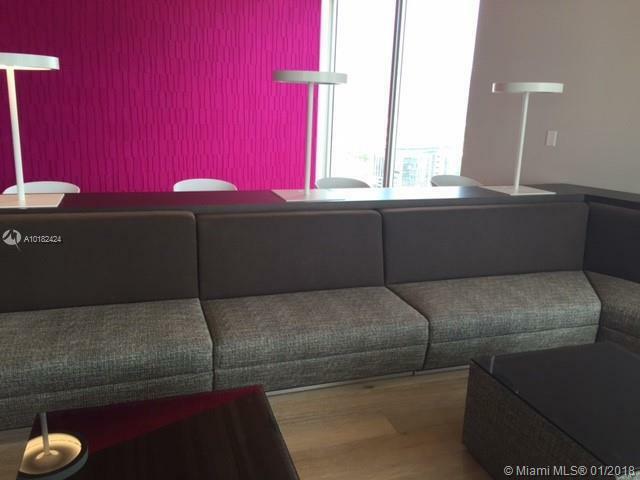 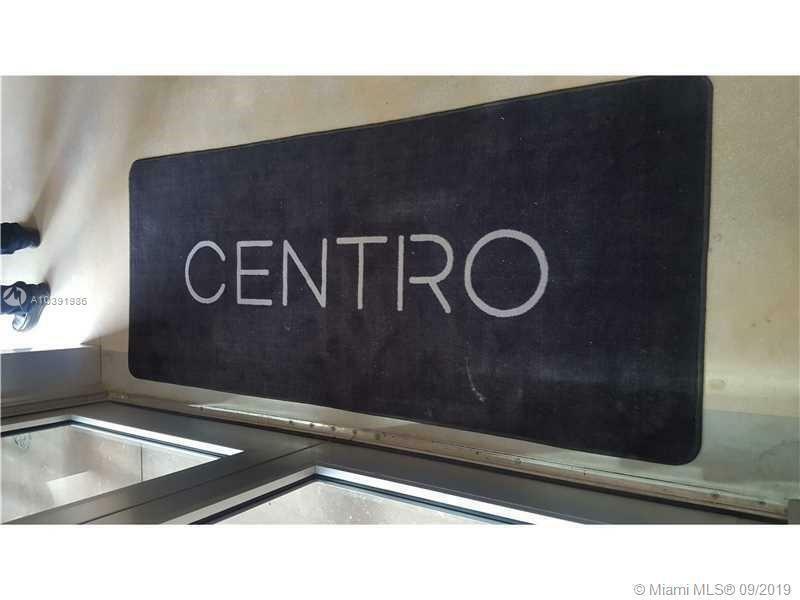 For a life of urban chic with all of cosmopolitan Miami at your feet, Centro is a prime choice.